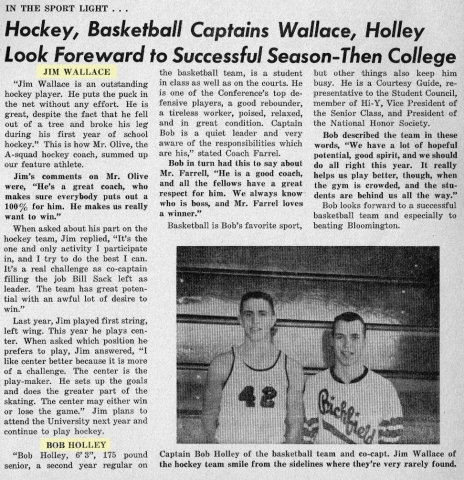 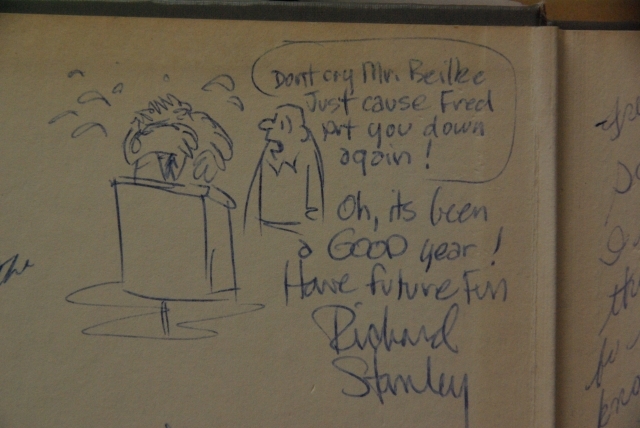 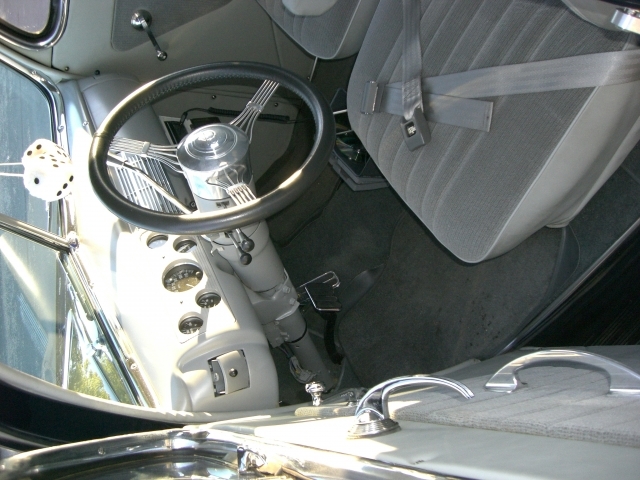 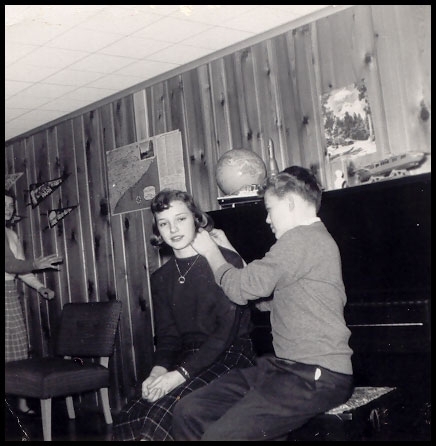 Here's a journey down Memory Lane. 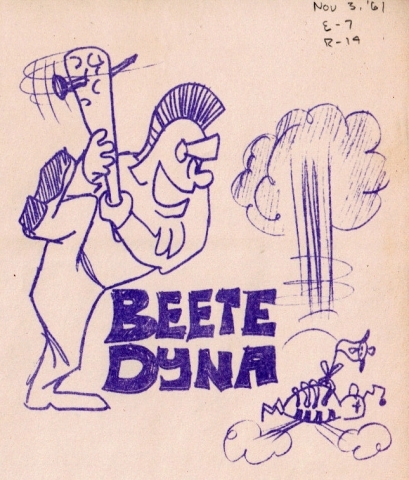 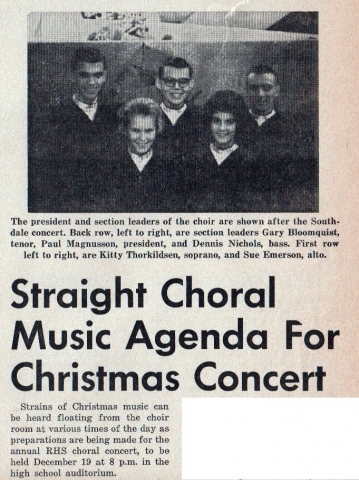 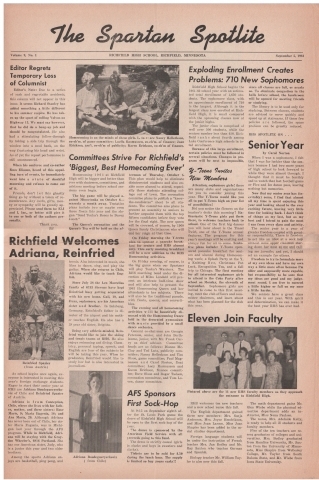 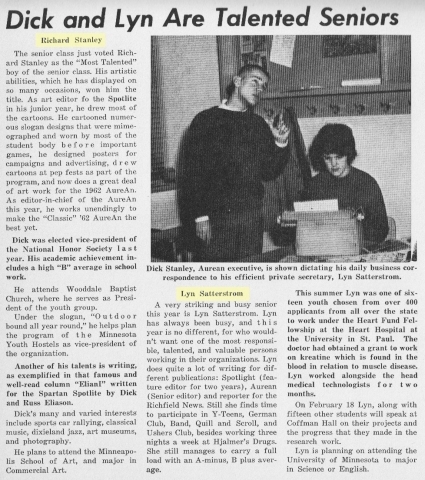 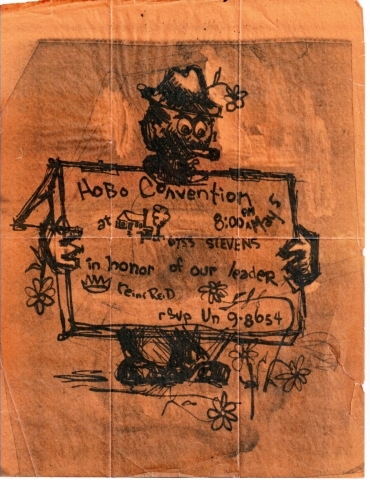 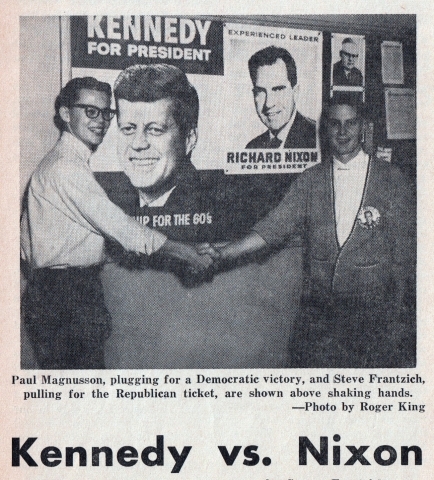 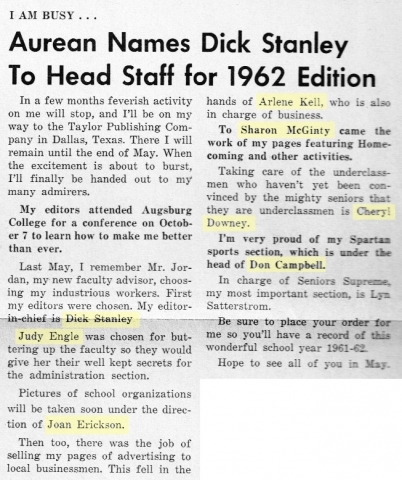 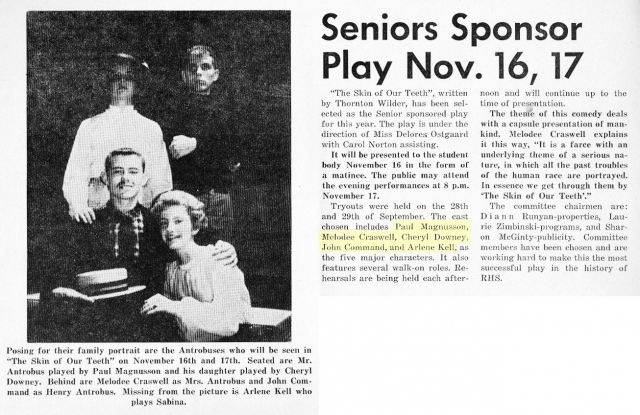 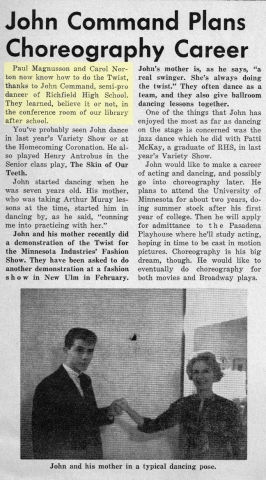 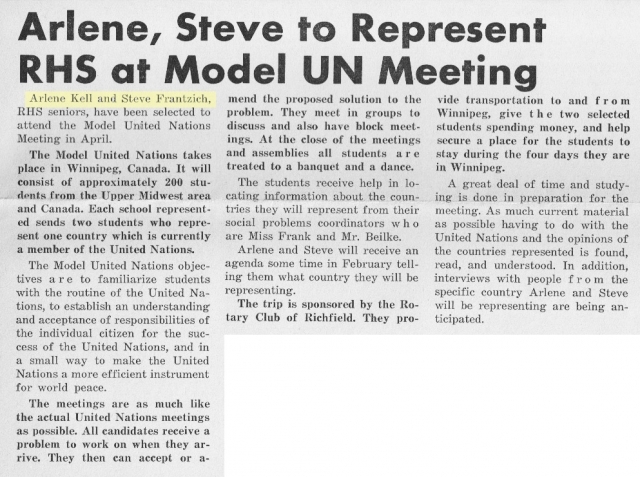 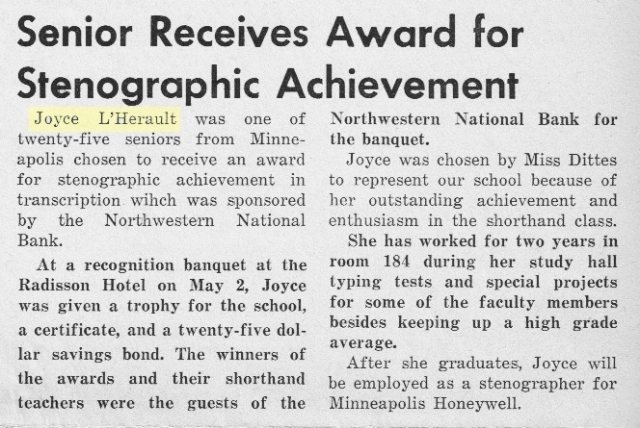 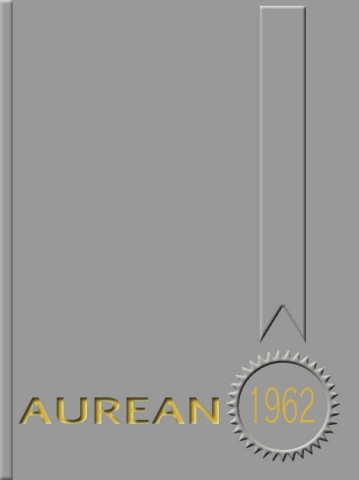 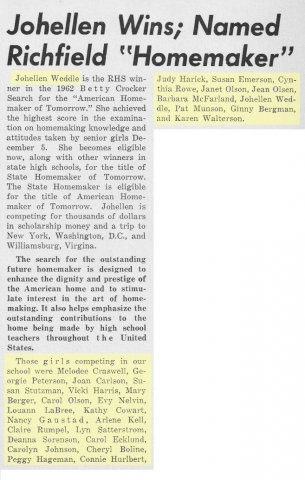 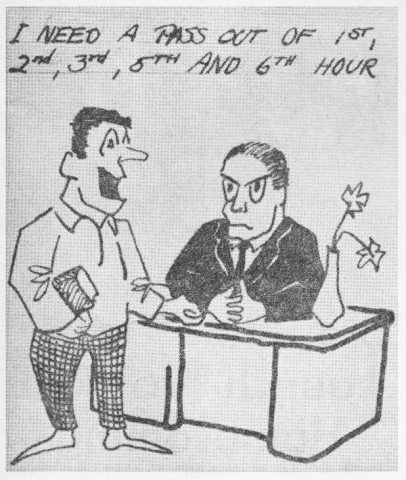 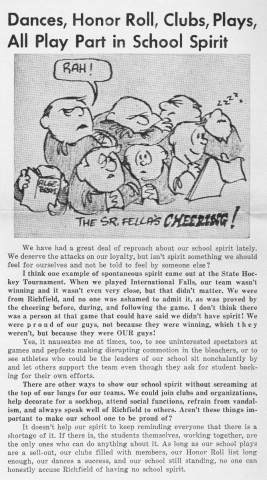 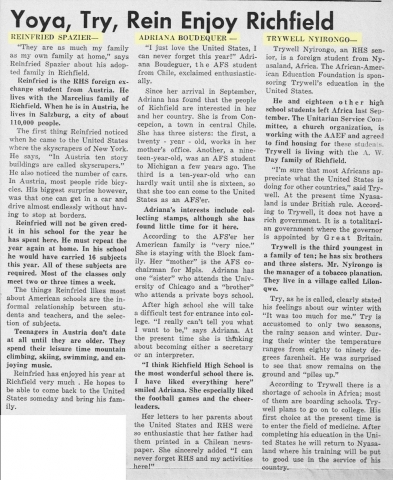 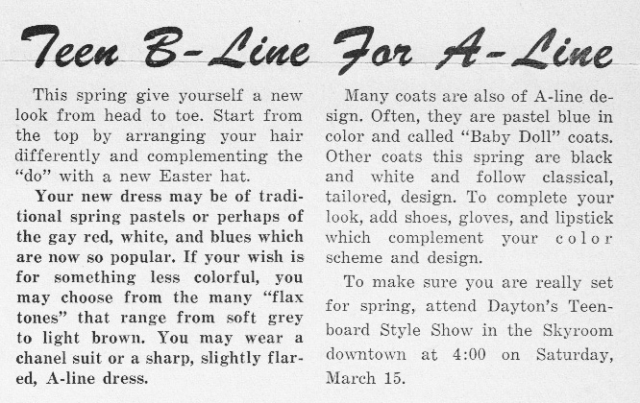 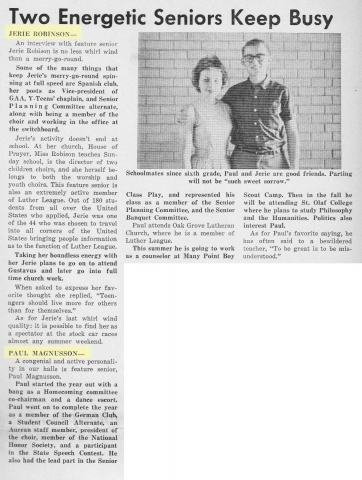 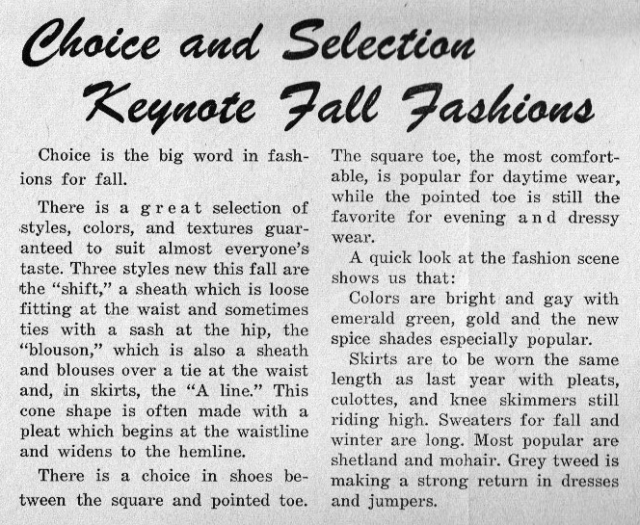 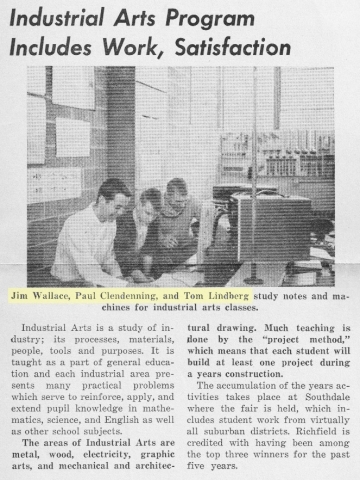 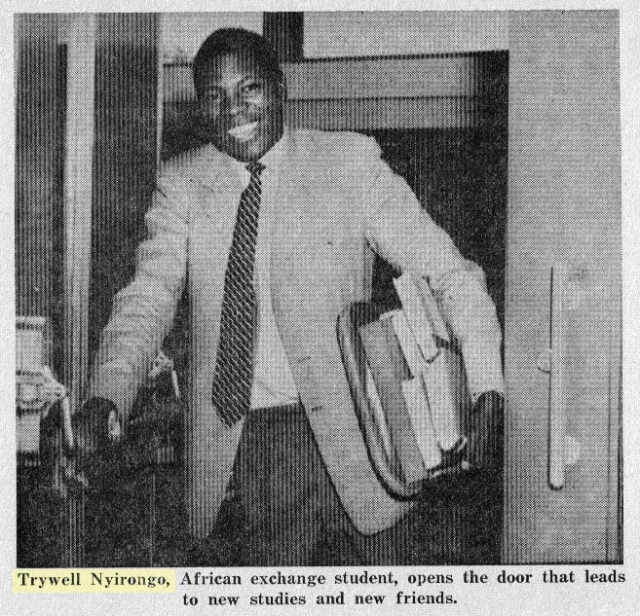 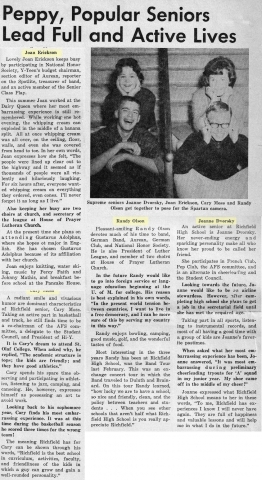 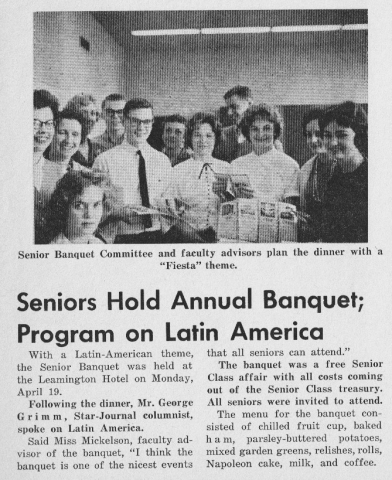 Browse these articles from every issue published from September 1961 to May 1962. There's Spartan Spotlights and Sportlights and news about plays, concerts, sports, activities, and many of our classmates. 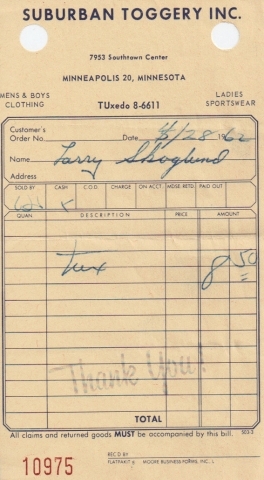 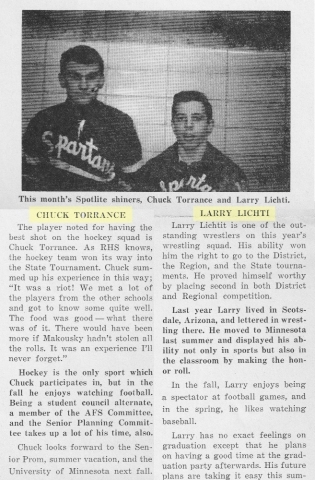 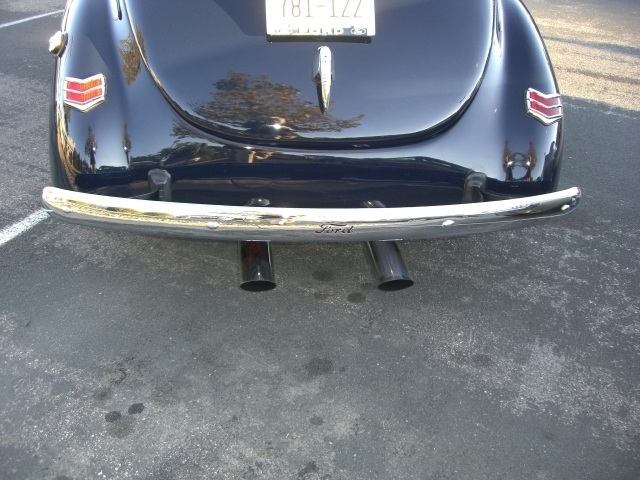 Special thanks to Larry Skoglund these. 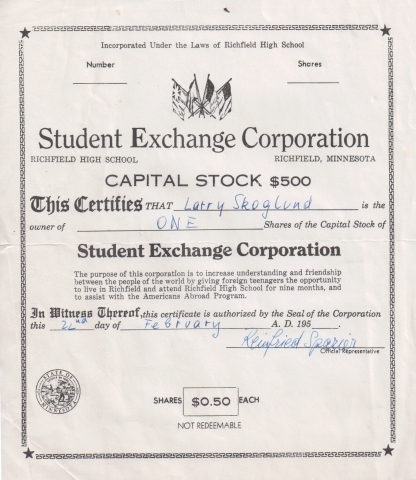 Check out those old memory boxes that your mother finally said you had to take when she was down-sizing. 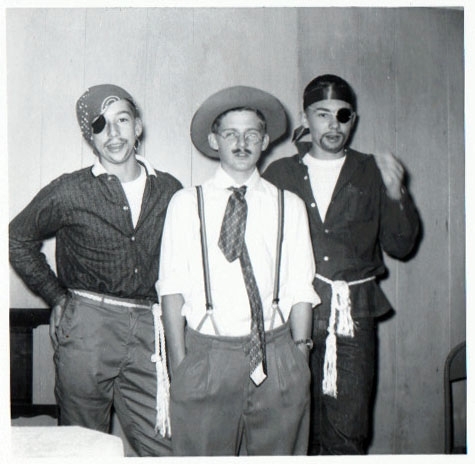 You might find a treasure or two. 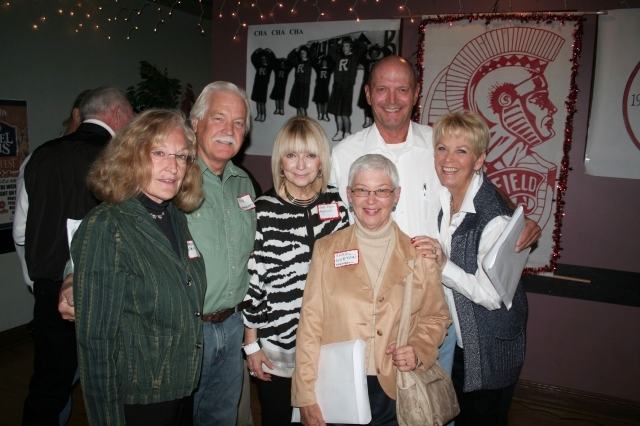 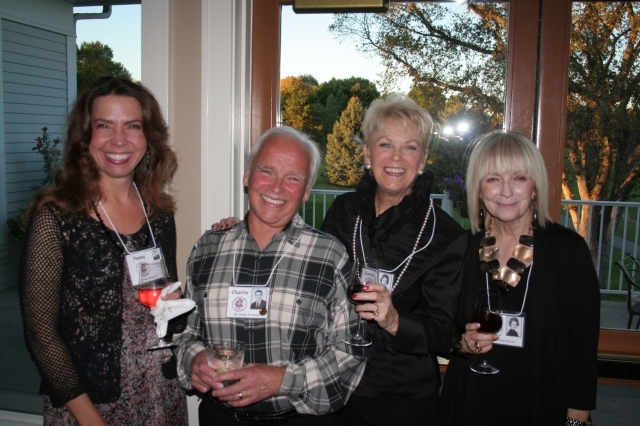 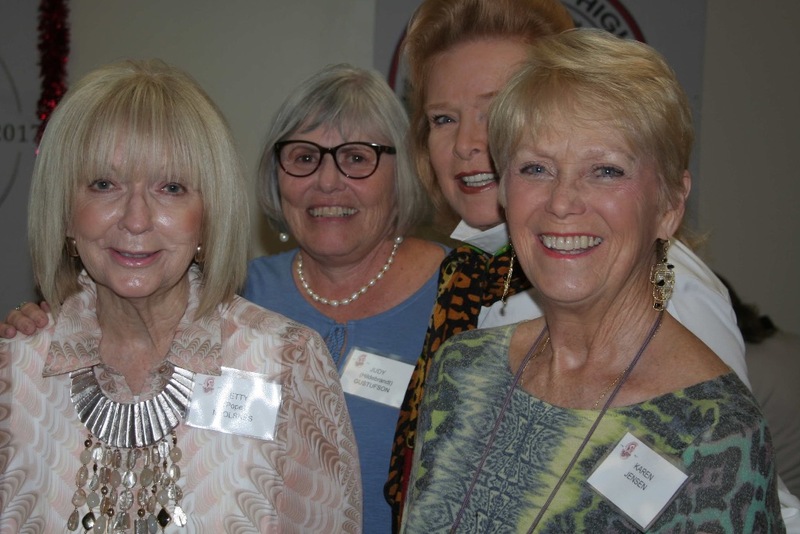 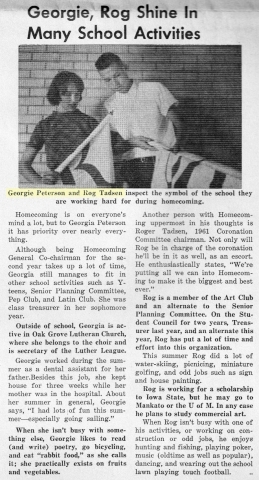 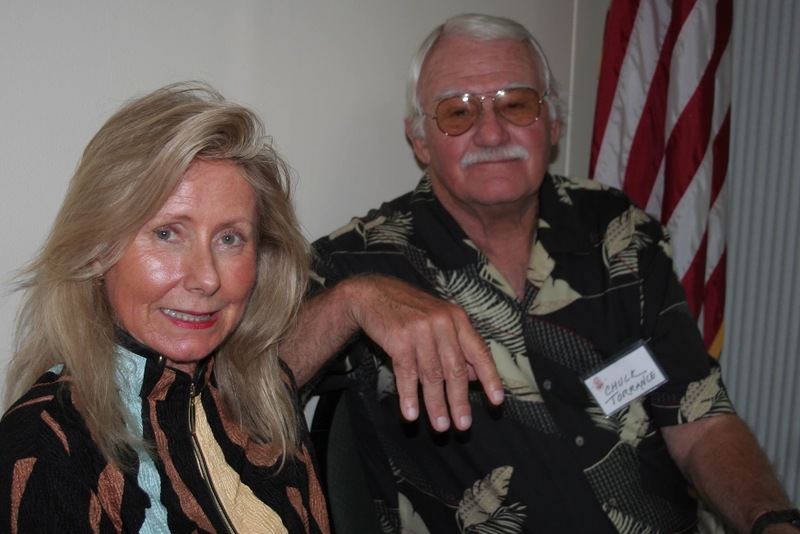 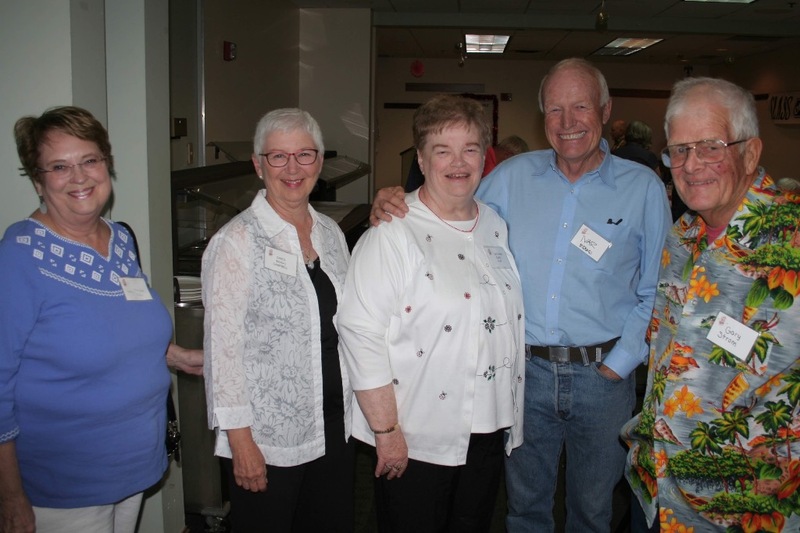 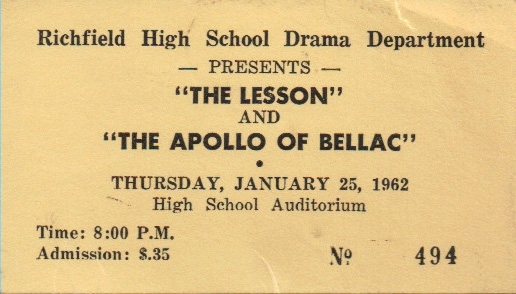 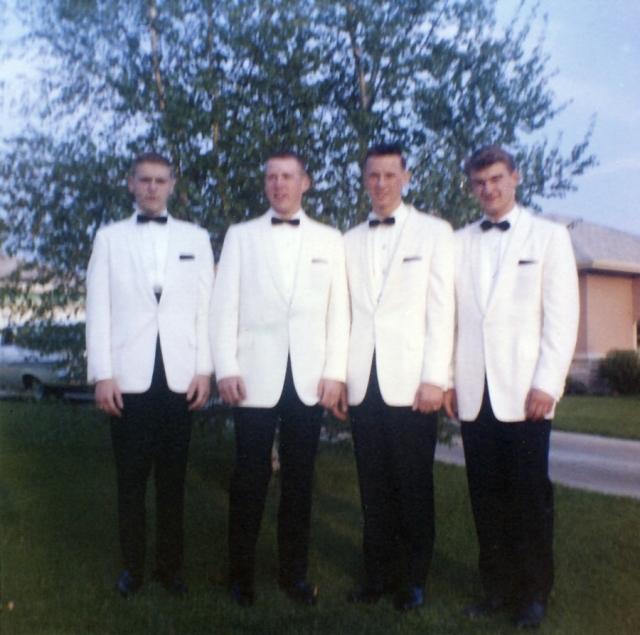 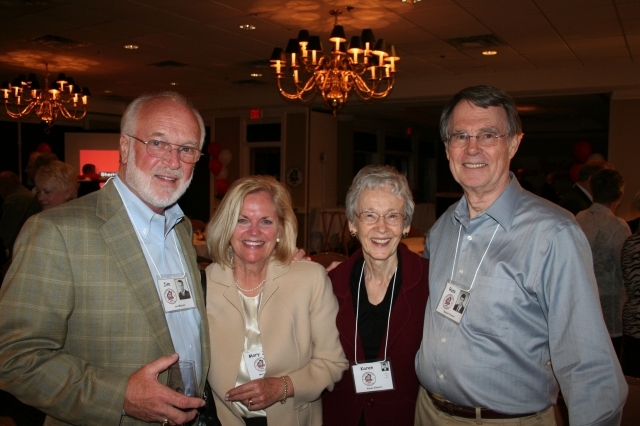 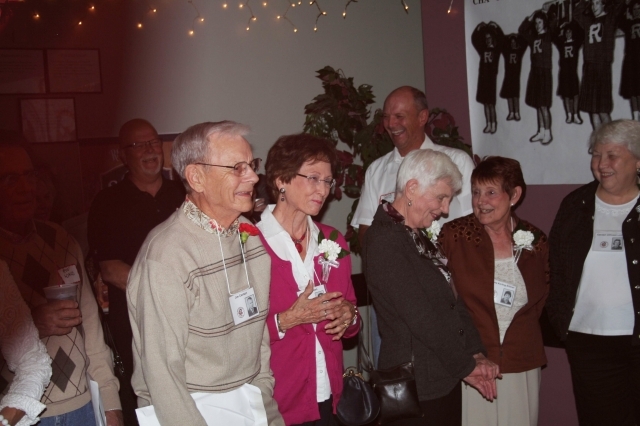 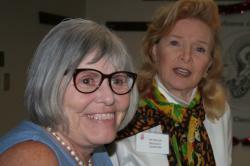 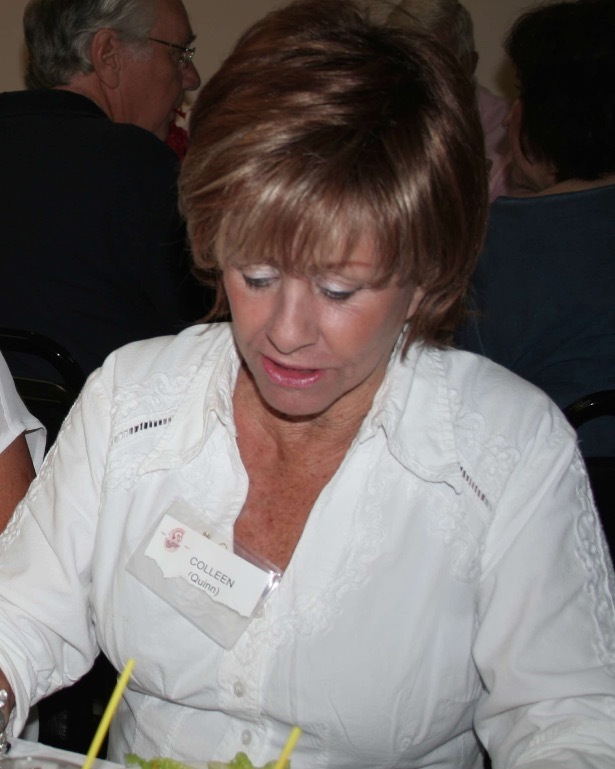 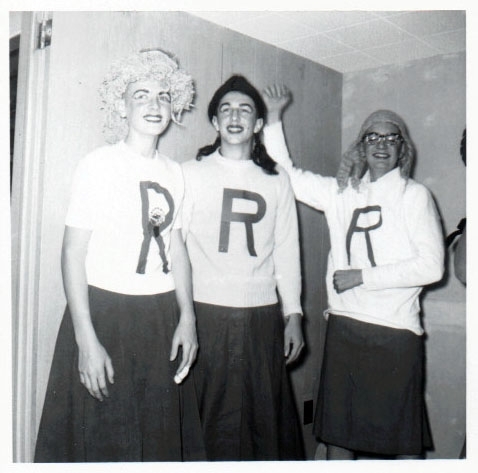 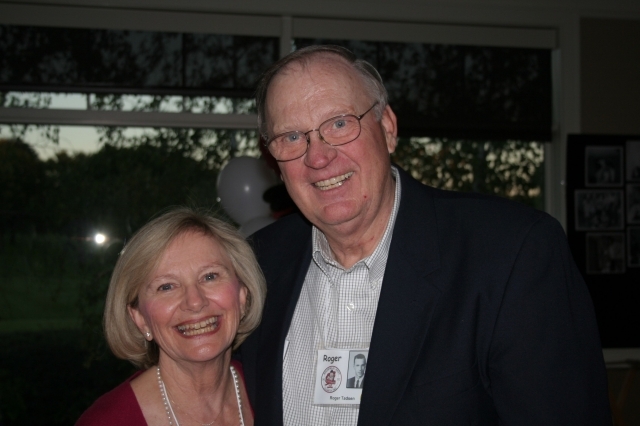 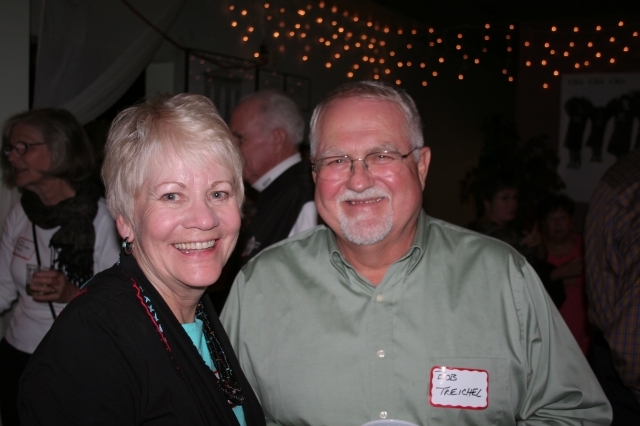 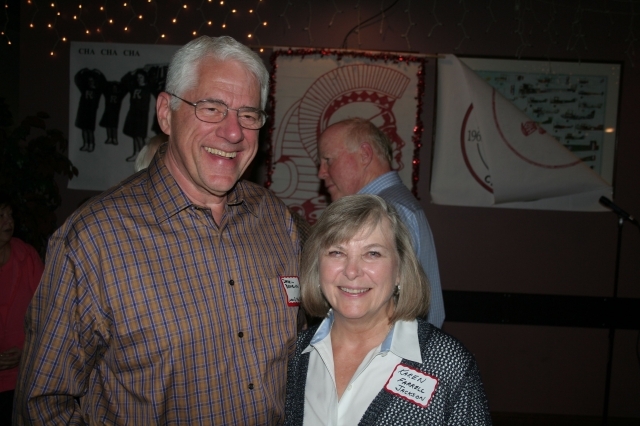 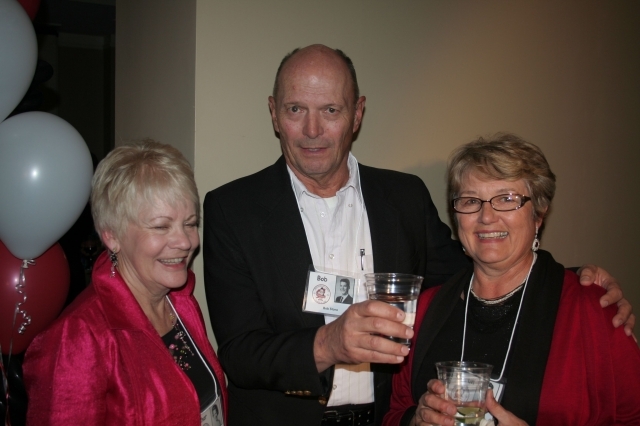 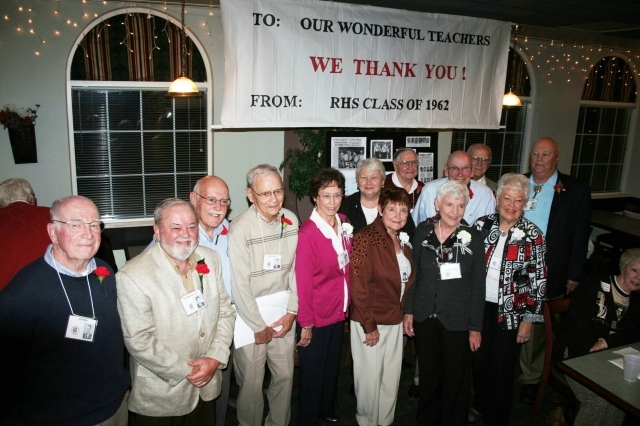 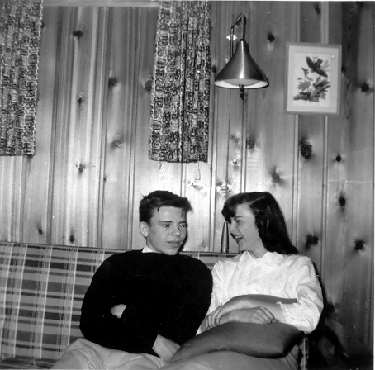 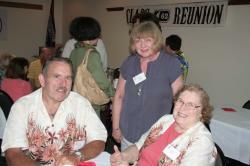 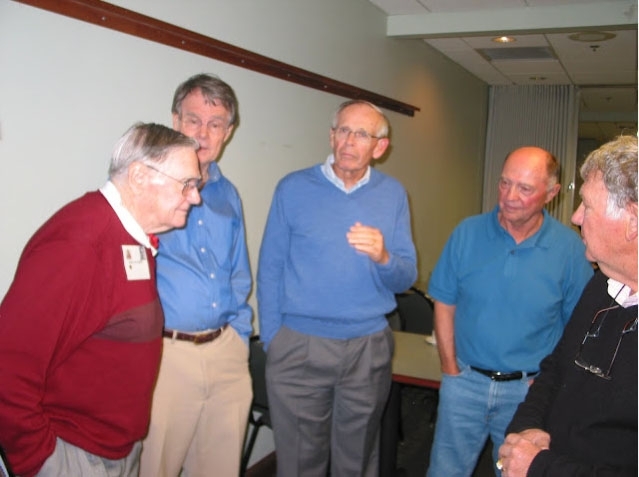 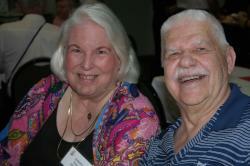 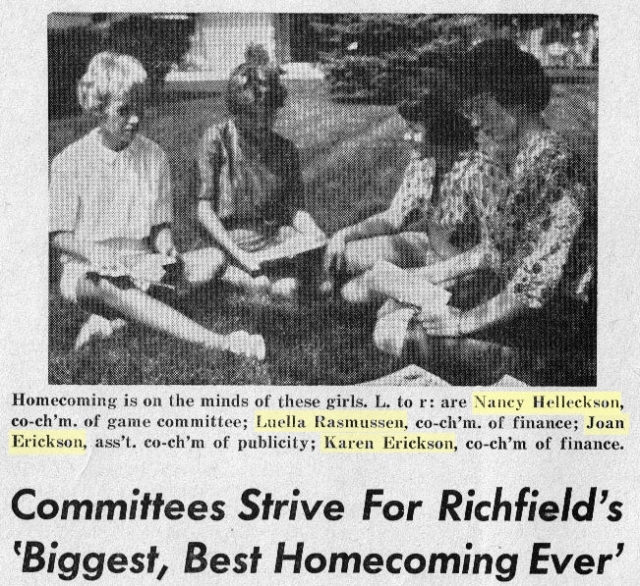 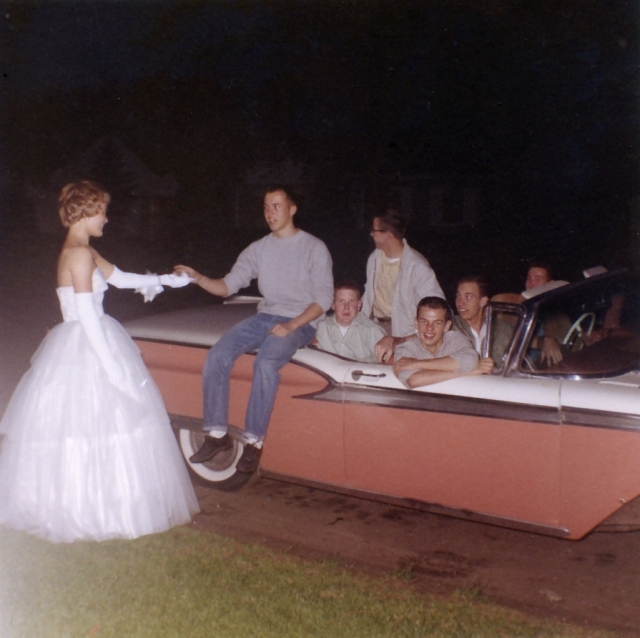 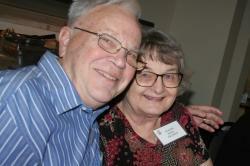 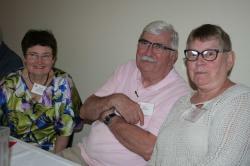 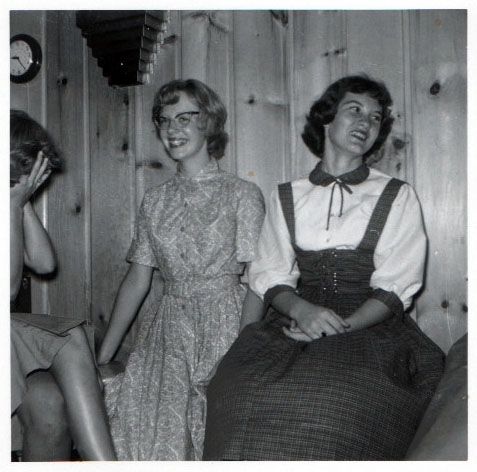 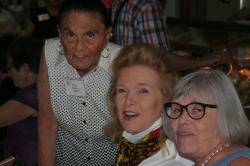 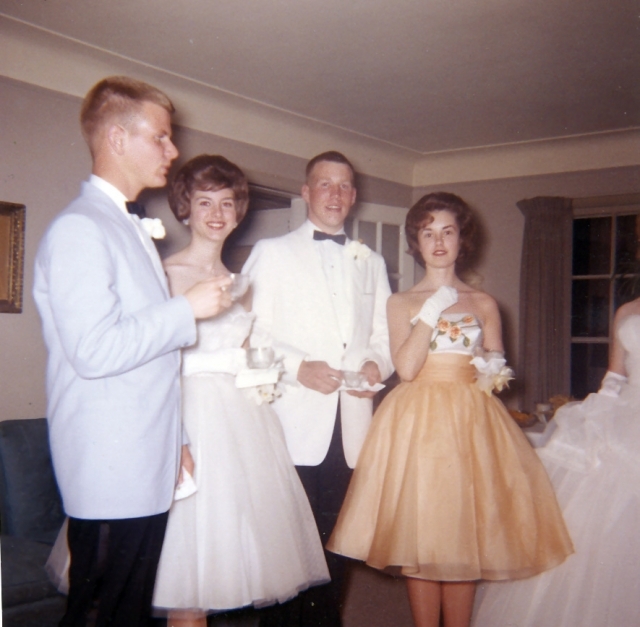 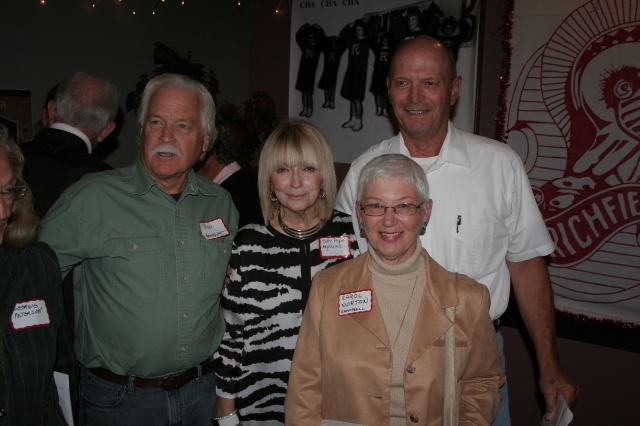 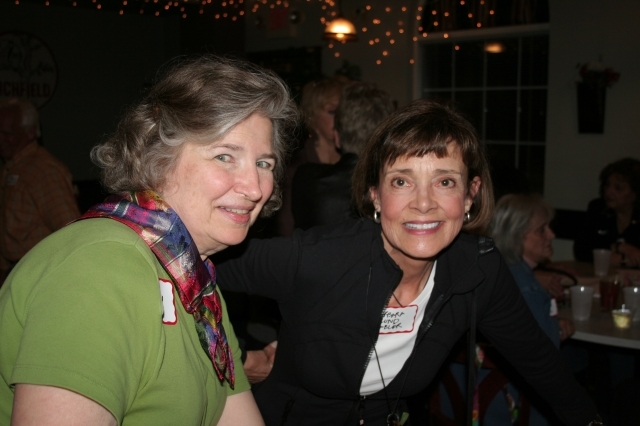 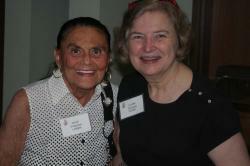 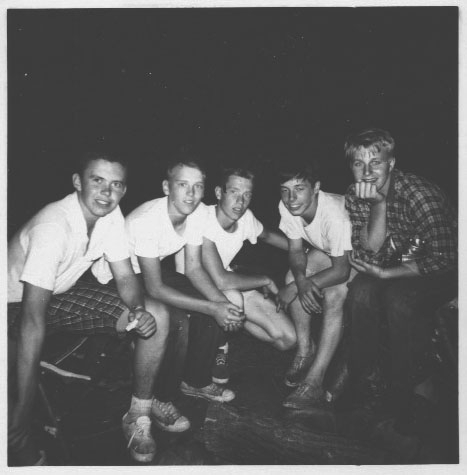 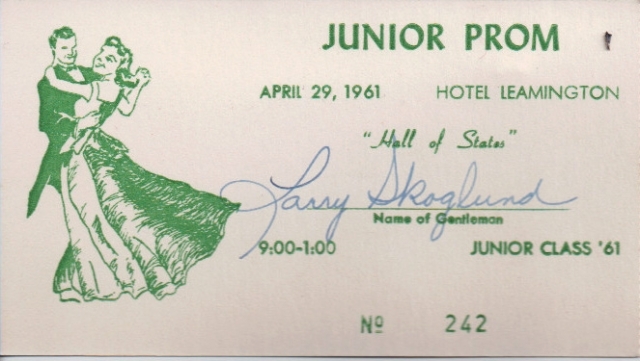 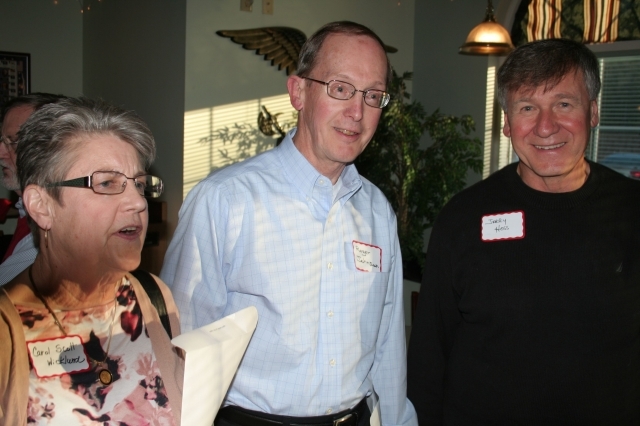 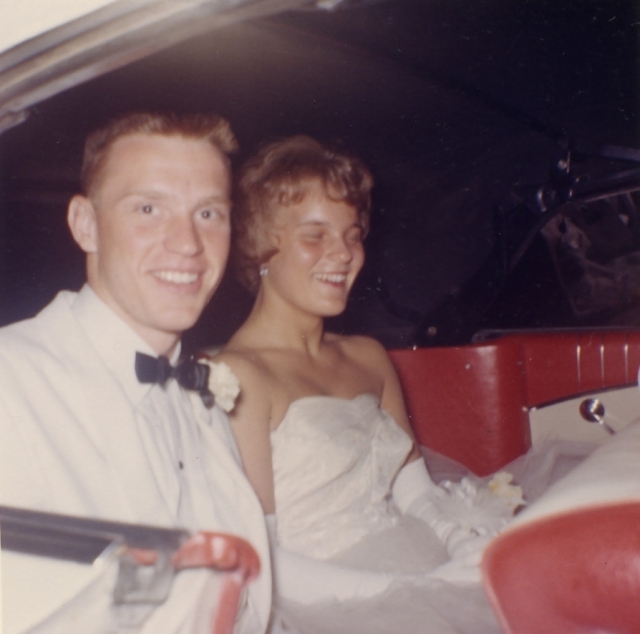 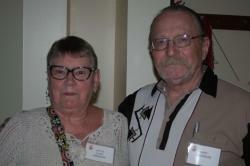 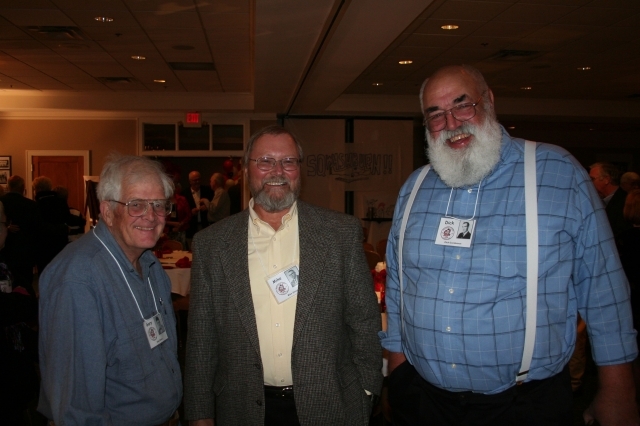 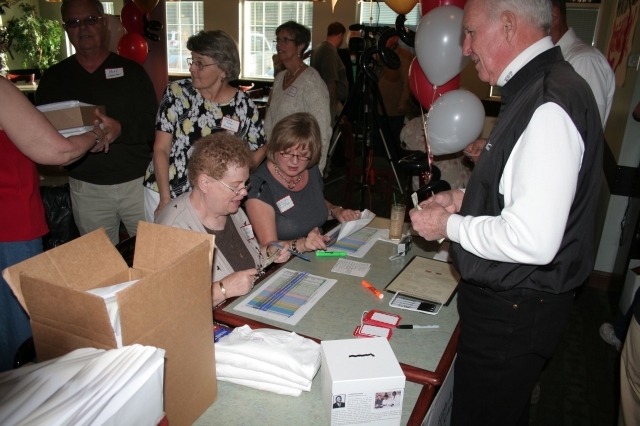 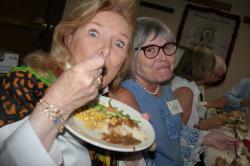 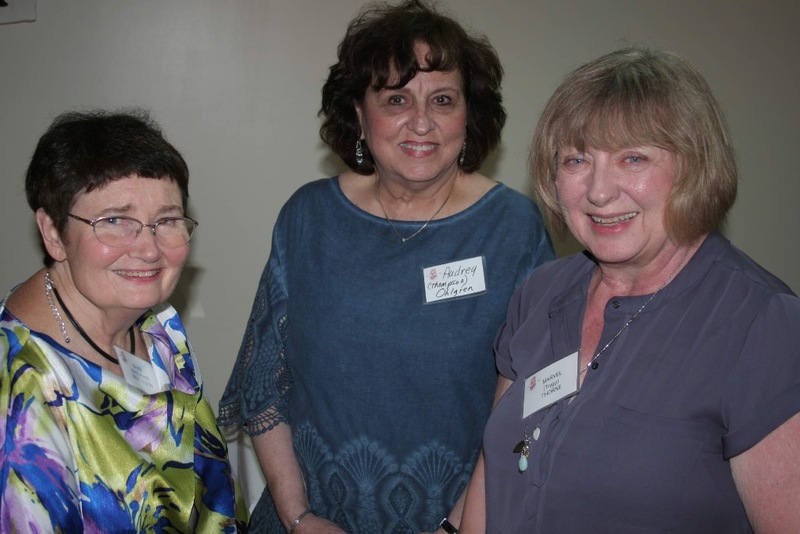 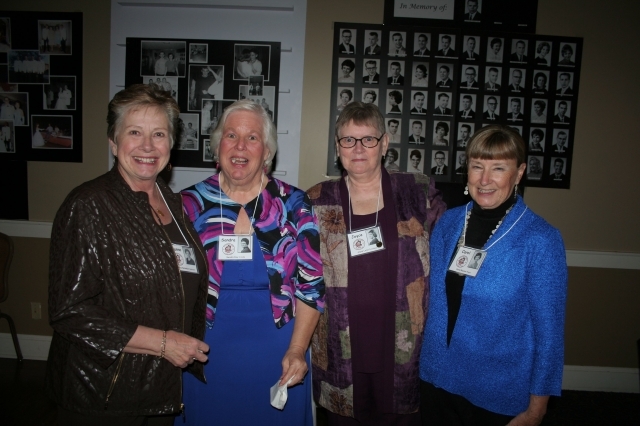 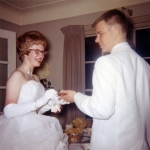 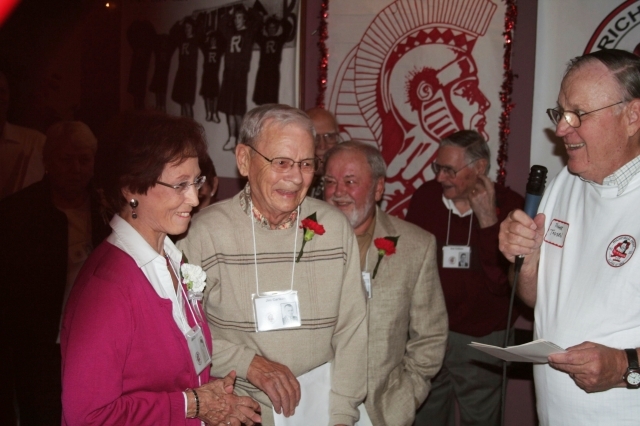 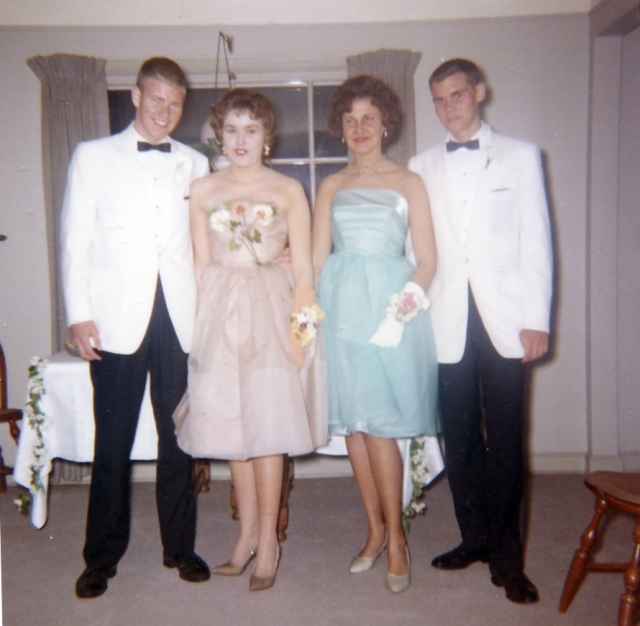 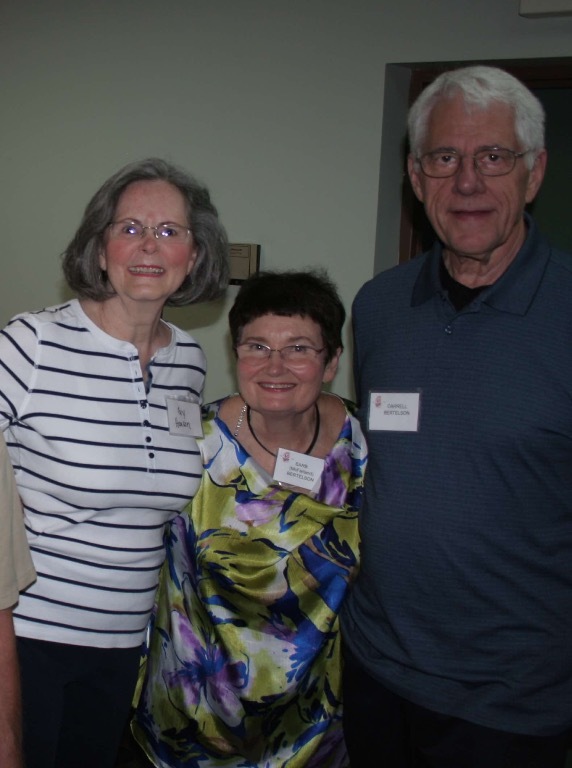 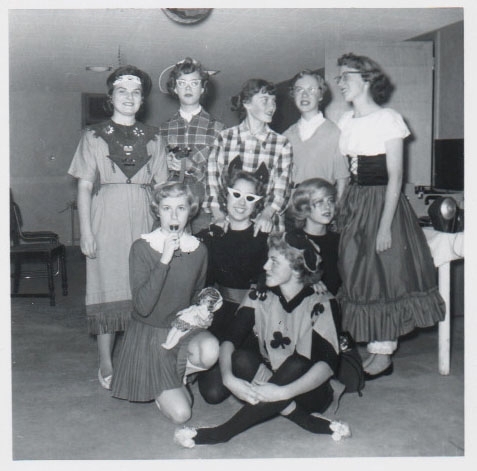 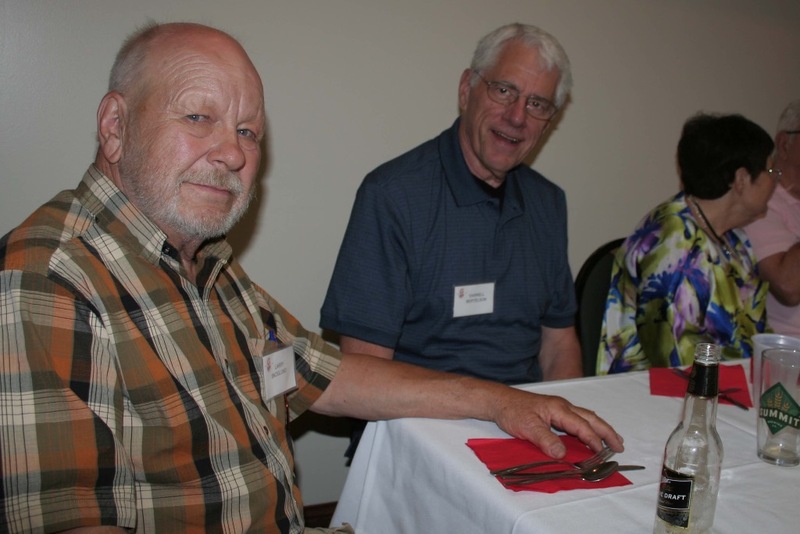 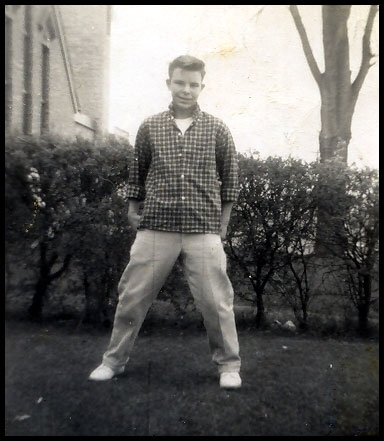 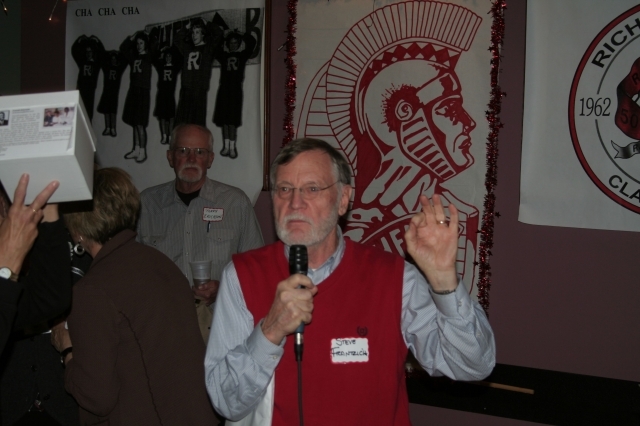 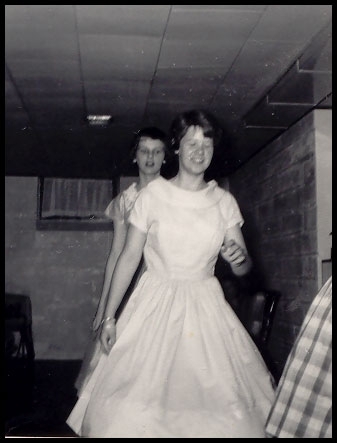 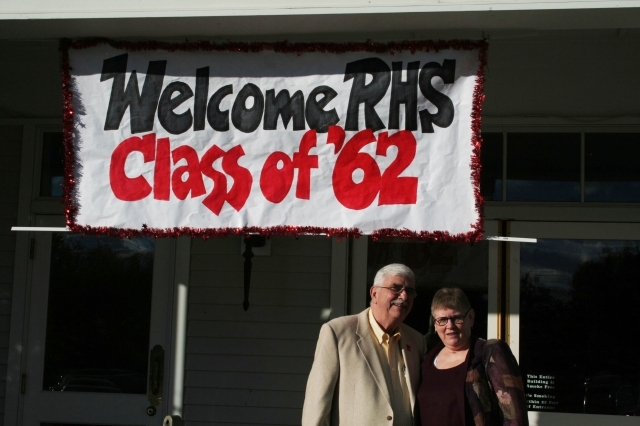 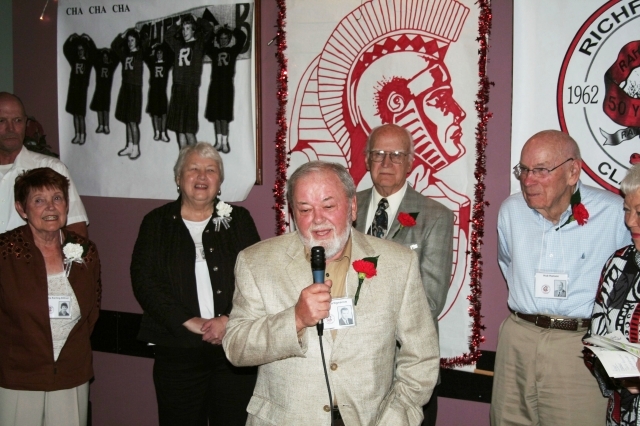 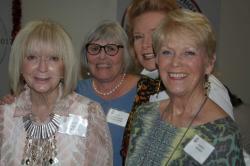 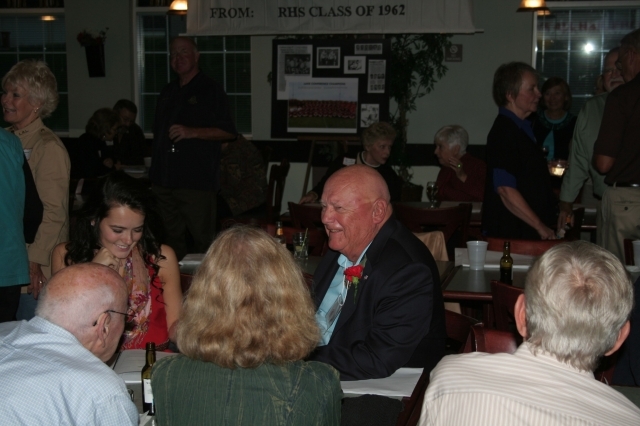 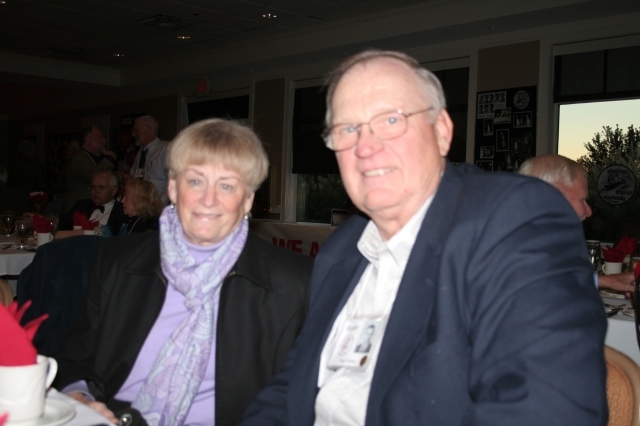 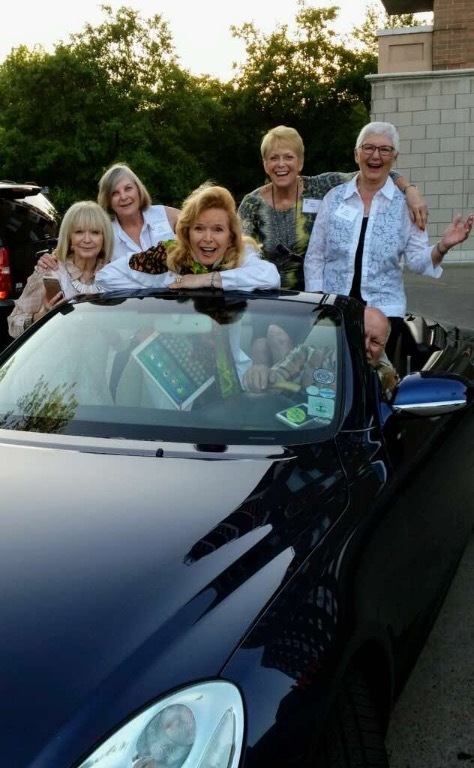 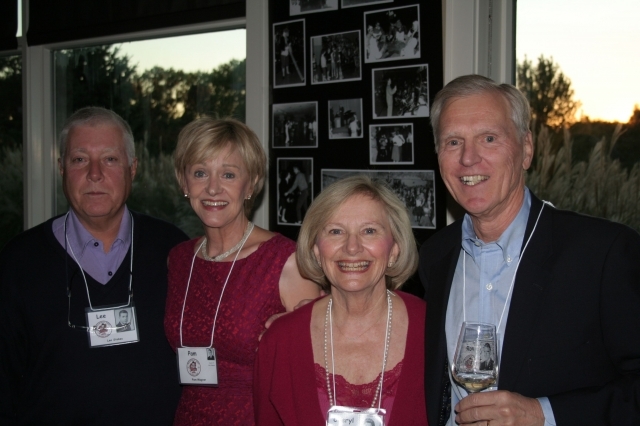 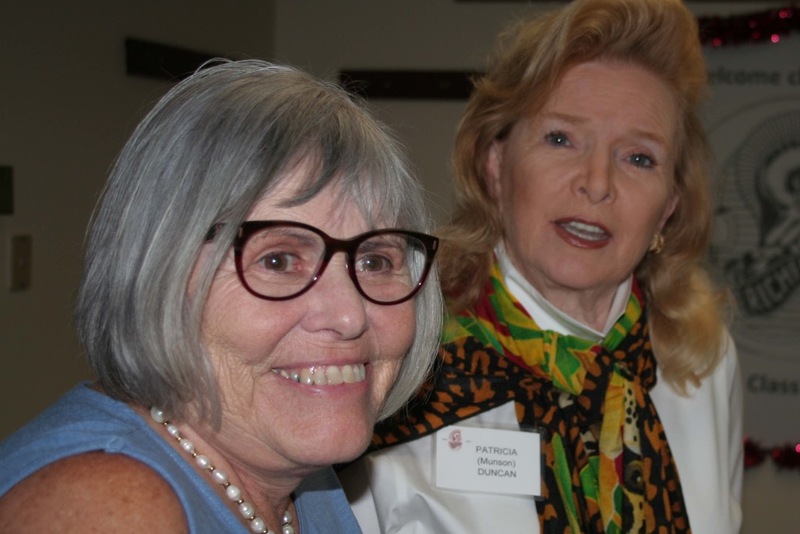 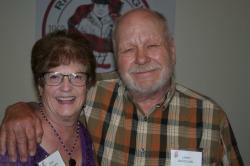 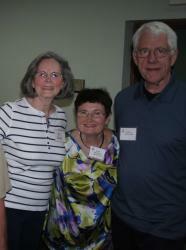 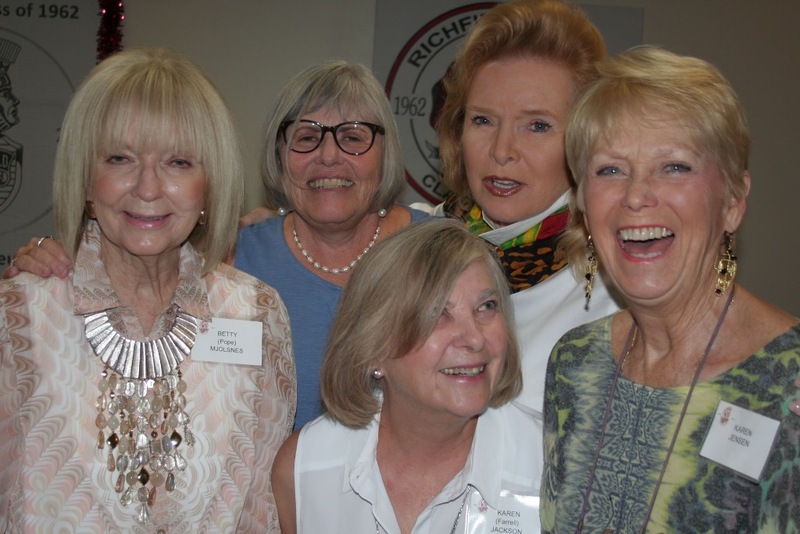 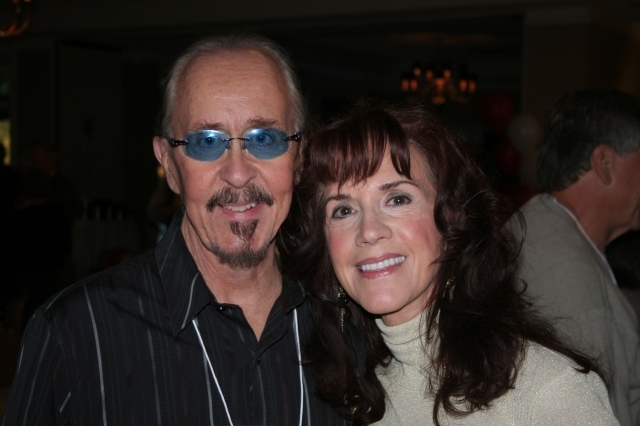 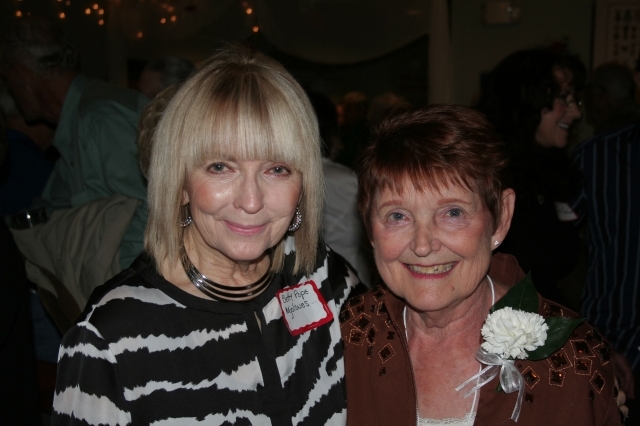 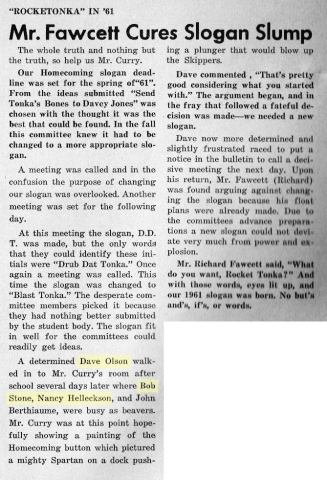 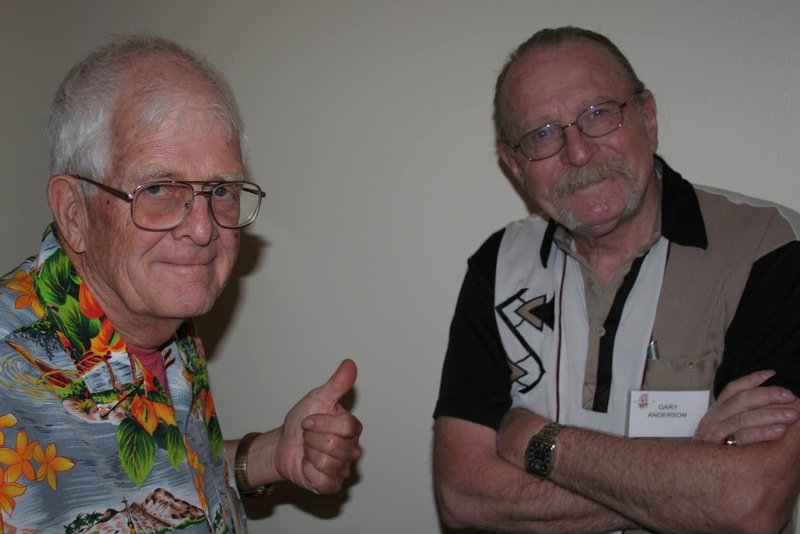 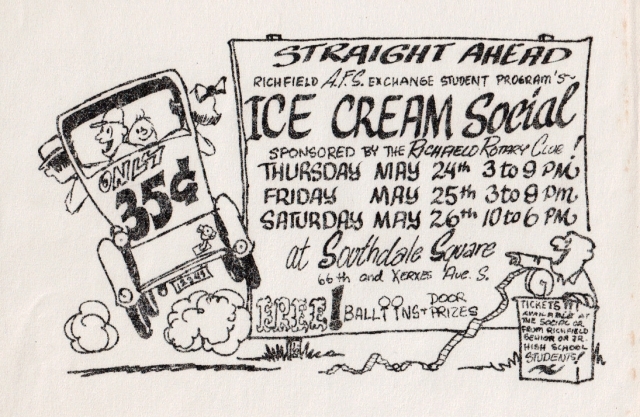 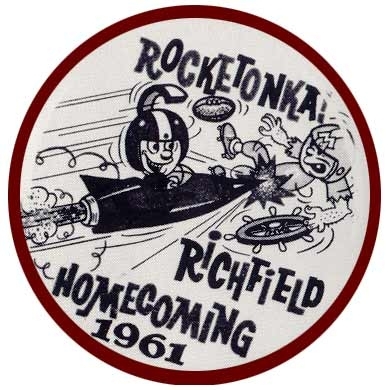 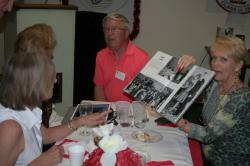 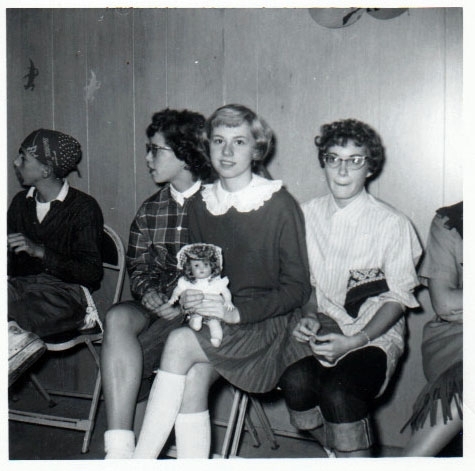 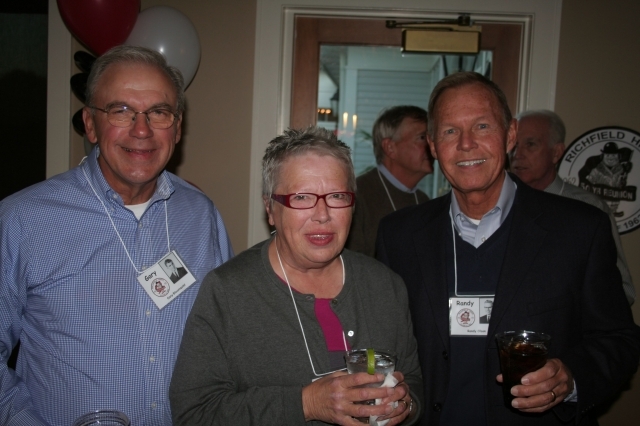 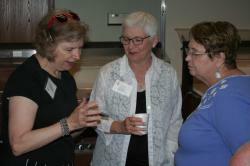 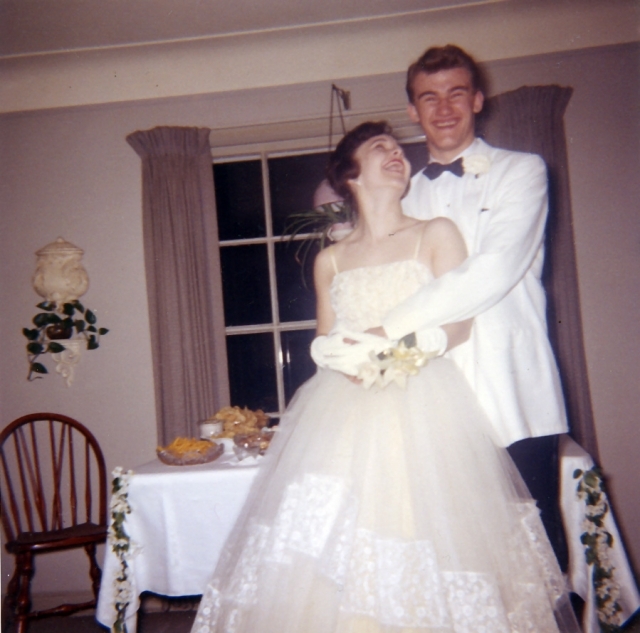 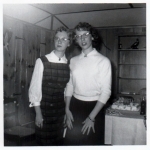 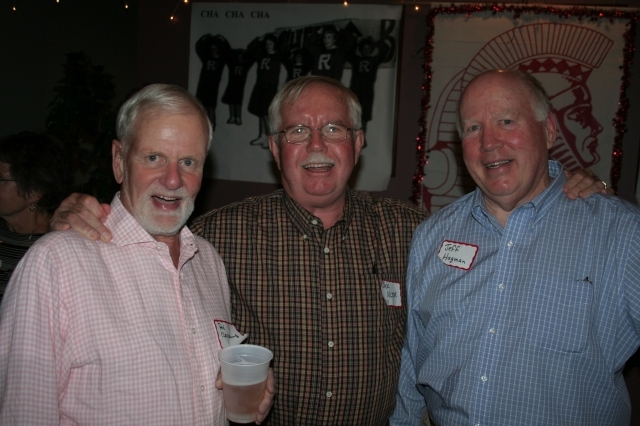 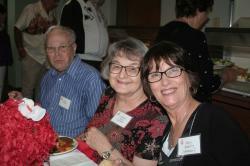 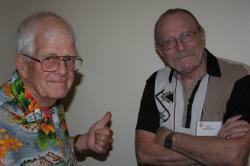 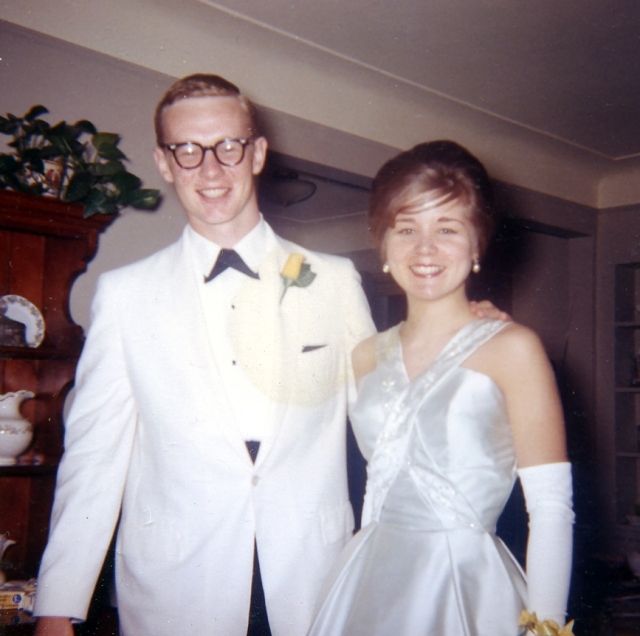 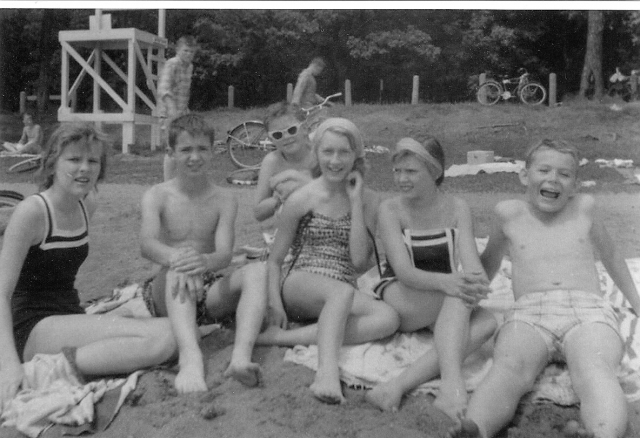 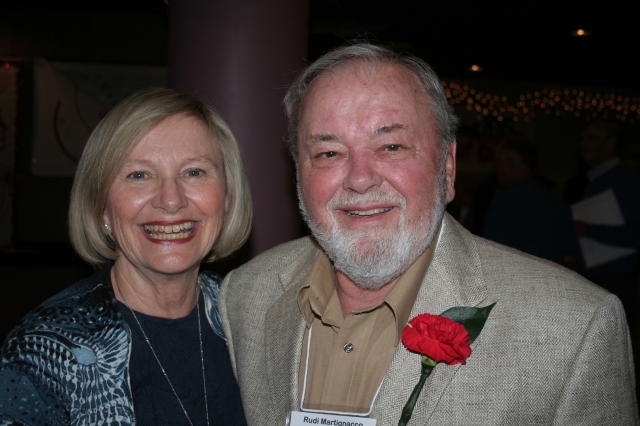 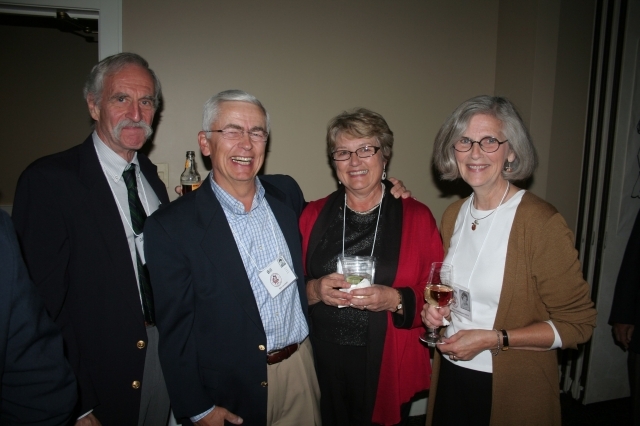 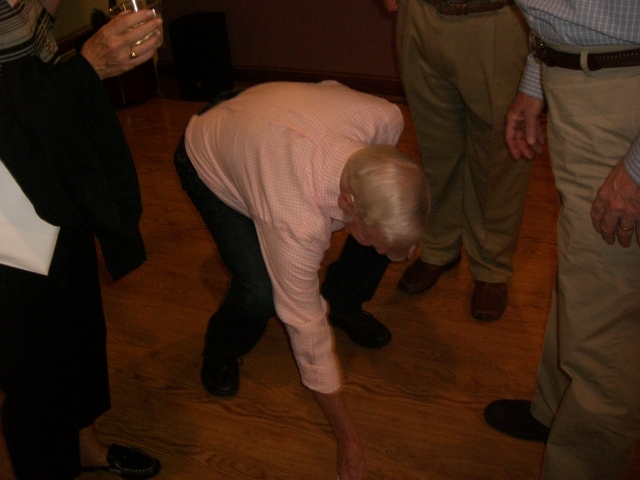 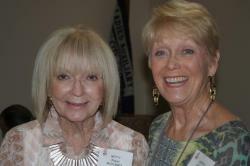 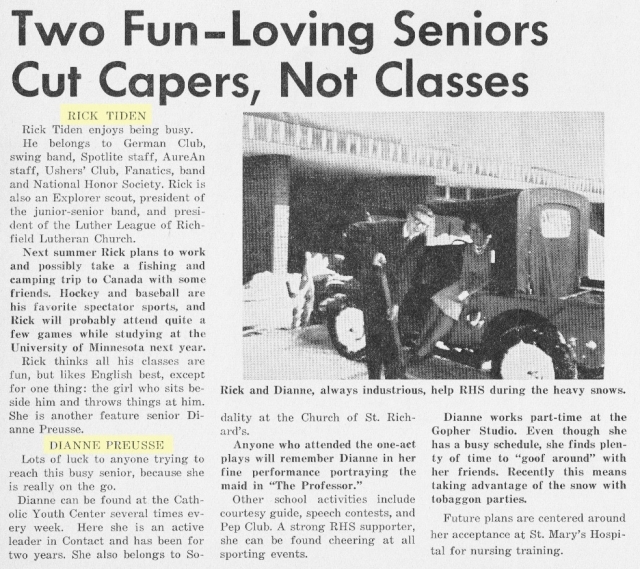 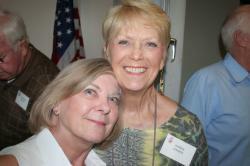 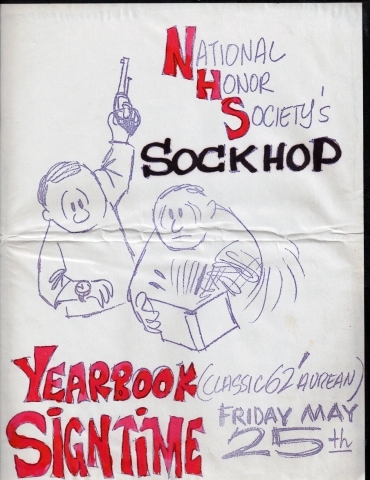 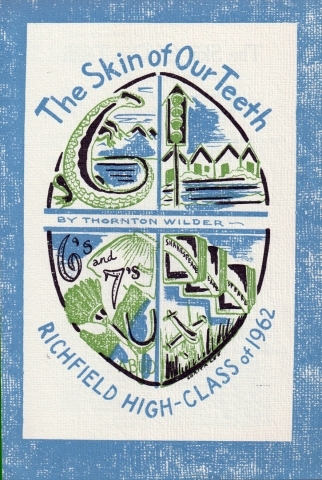 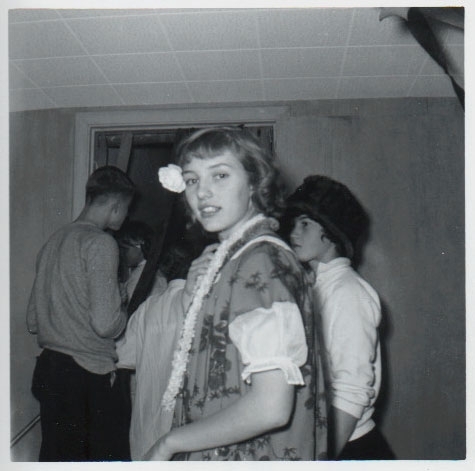 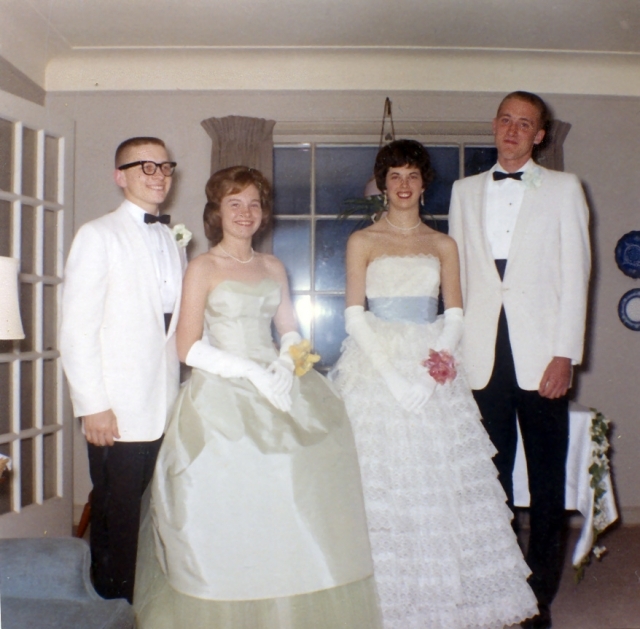 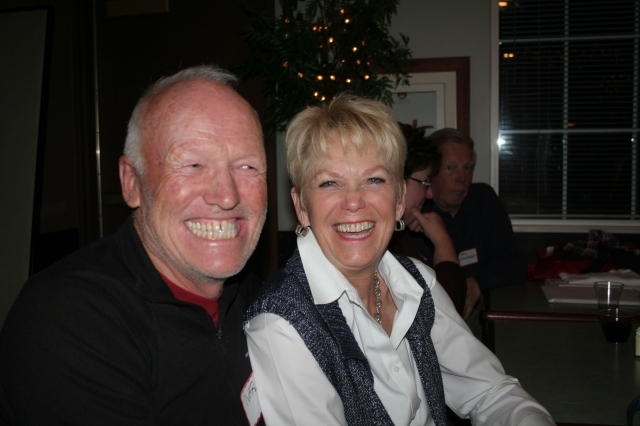 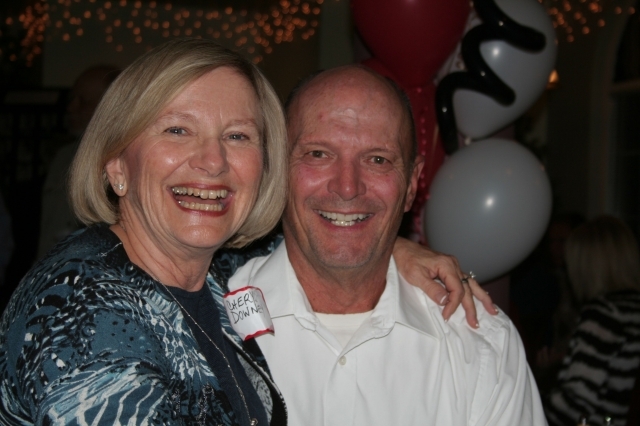 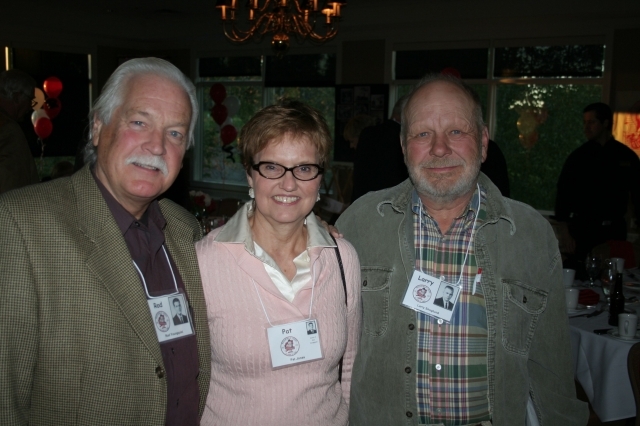 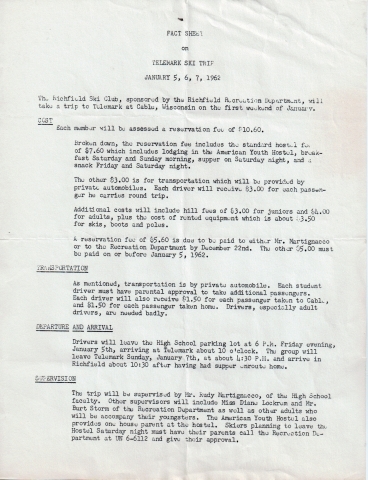 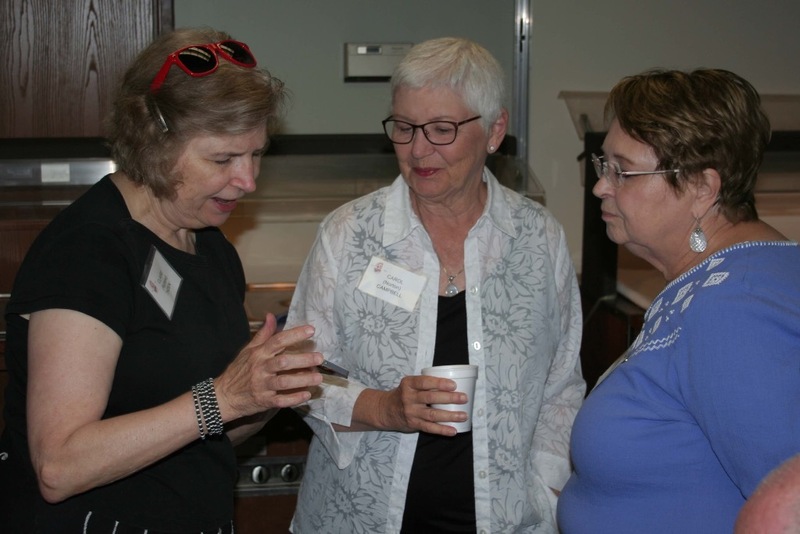 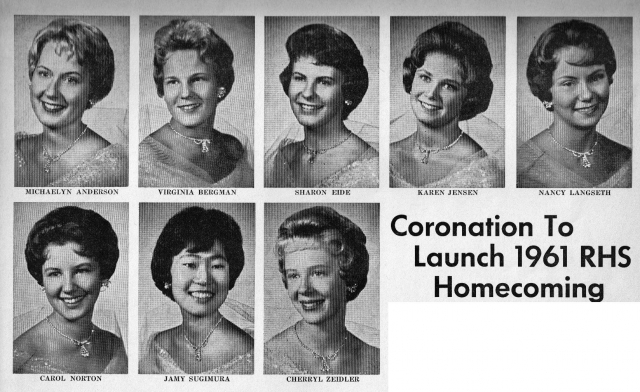 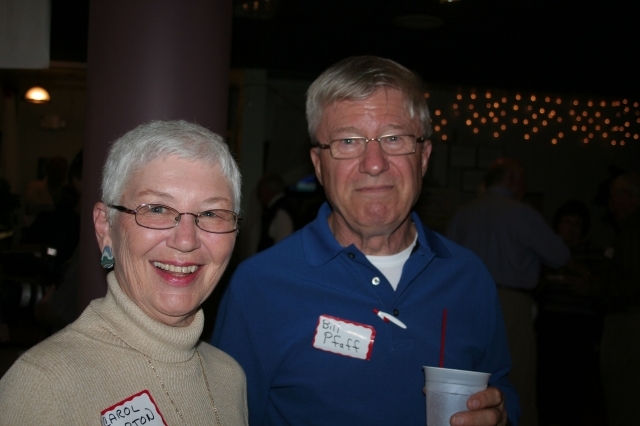 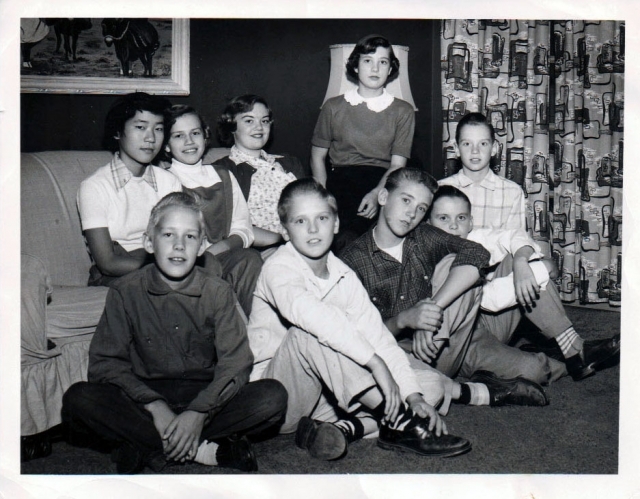 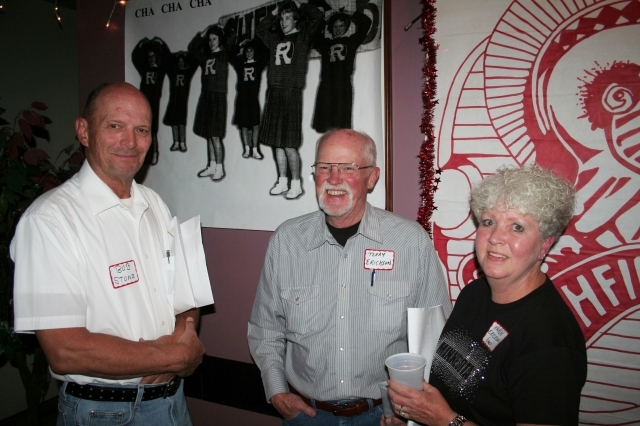 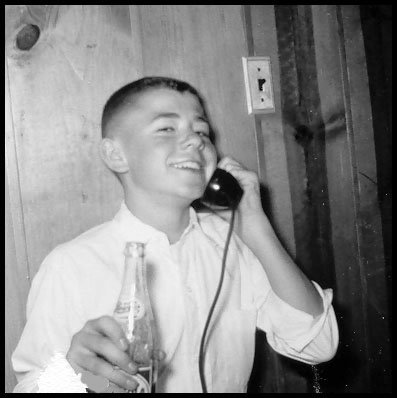 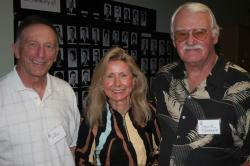 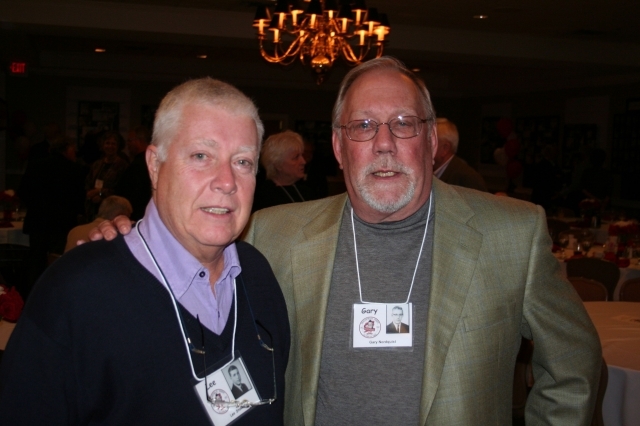 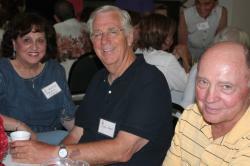 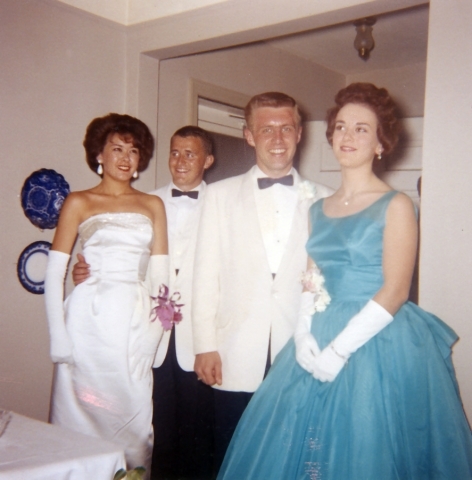 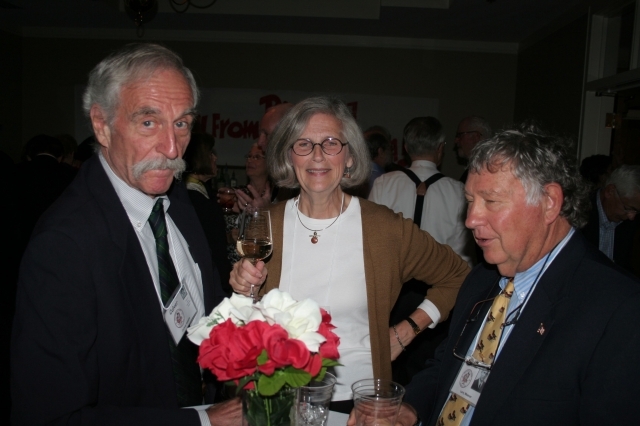 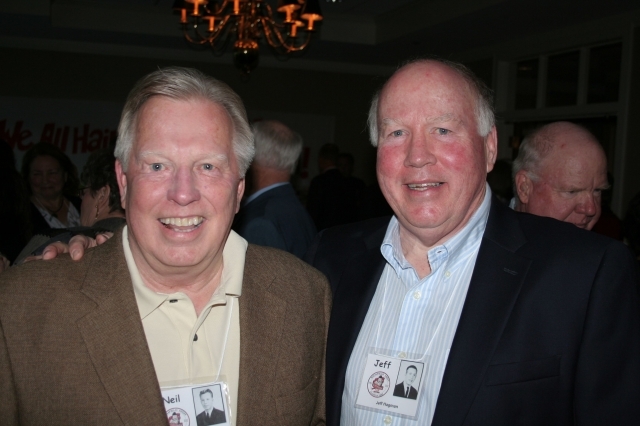 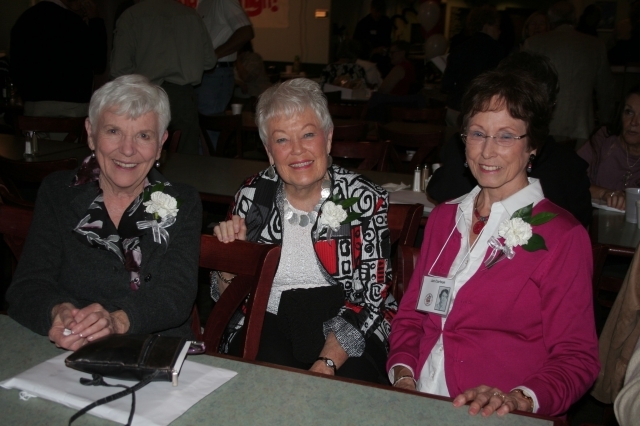 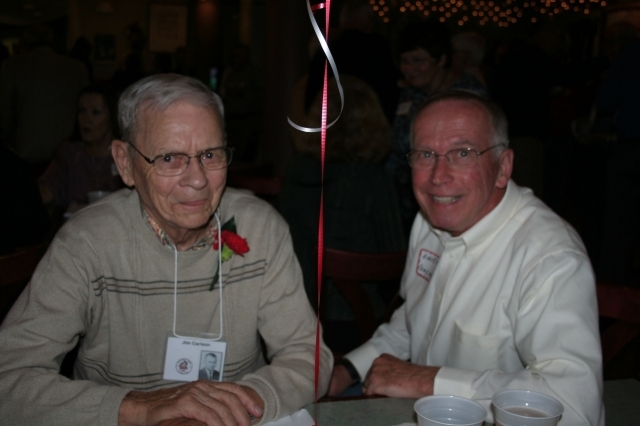 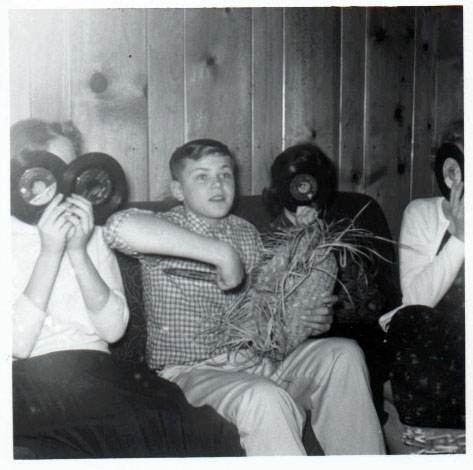 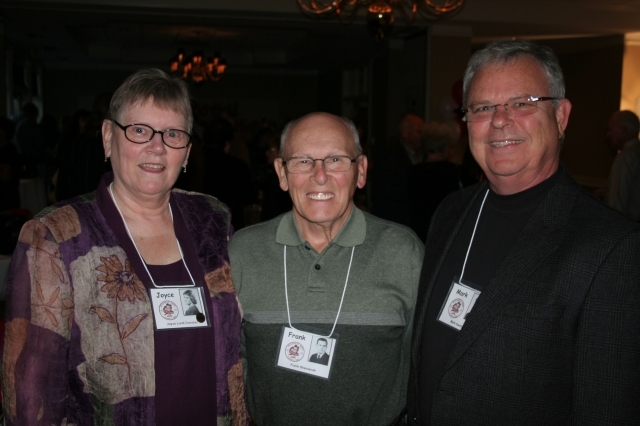 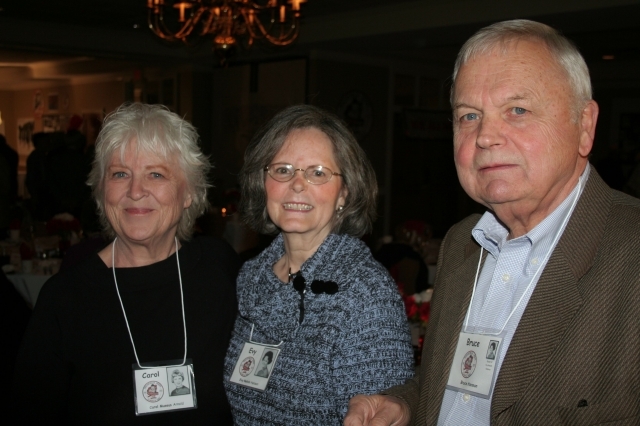 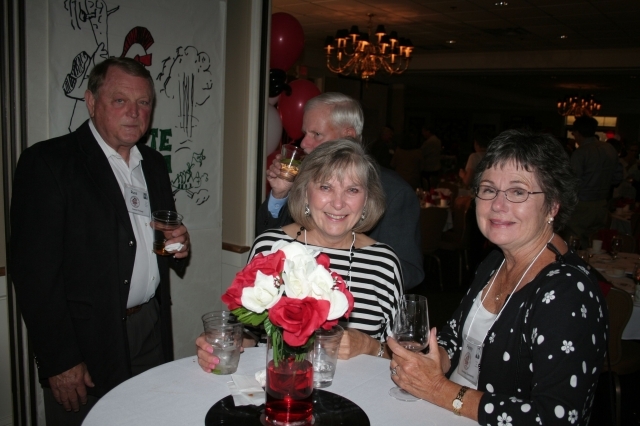 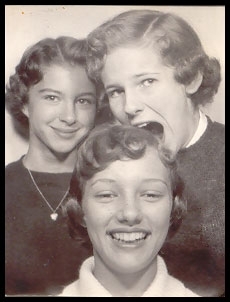 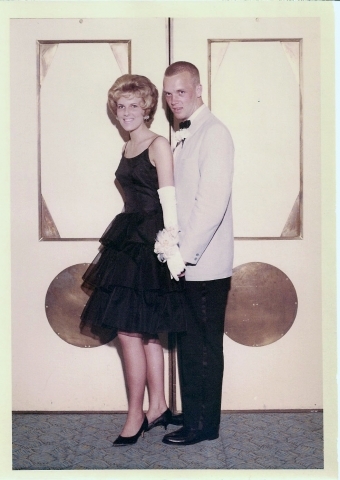 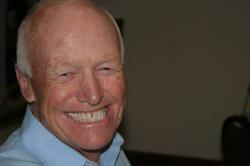 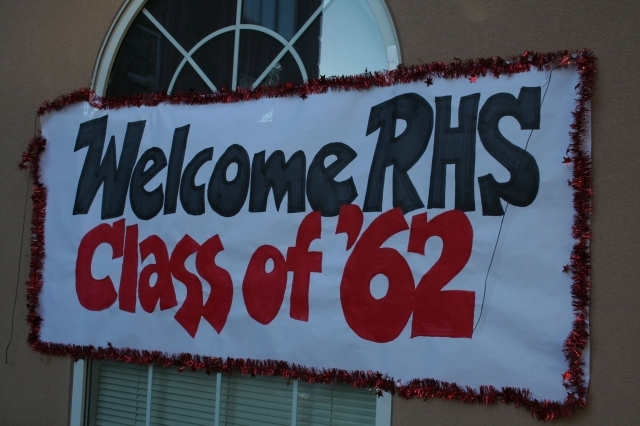 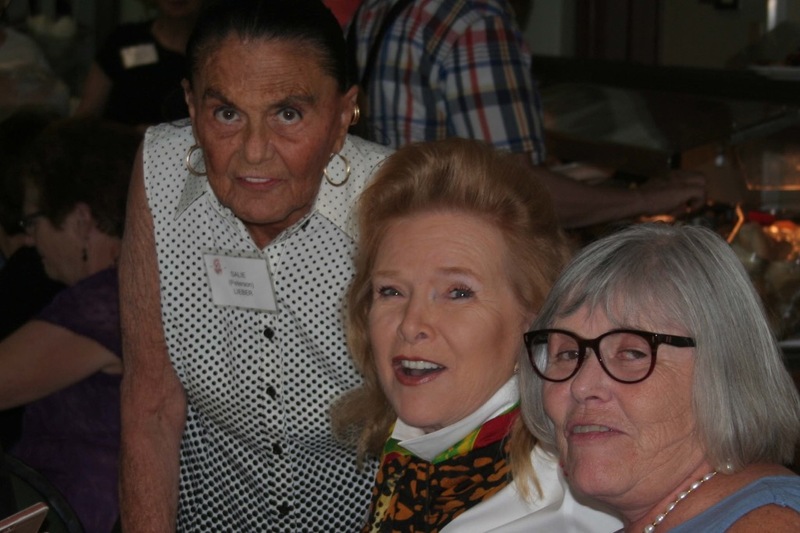 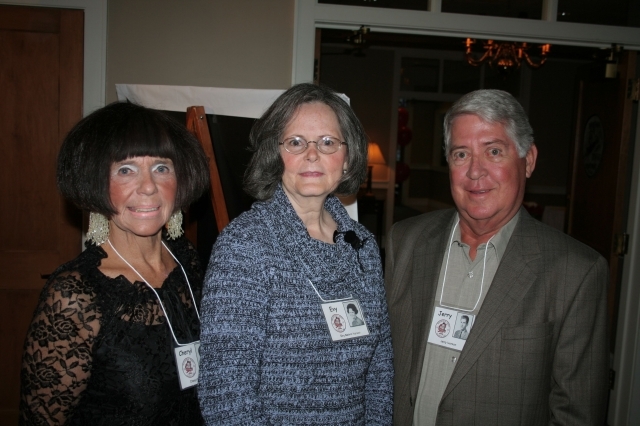 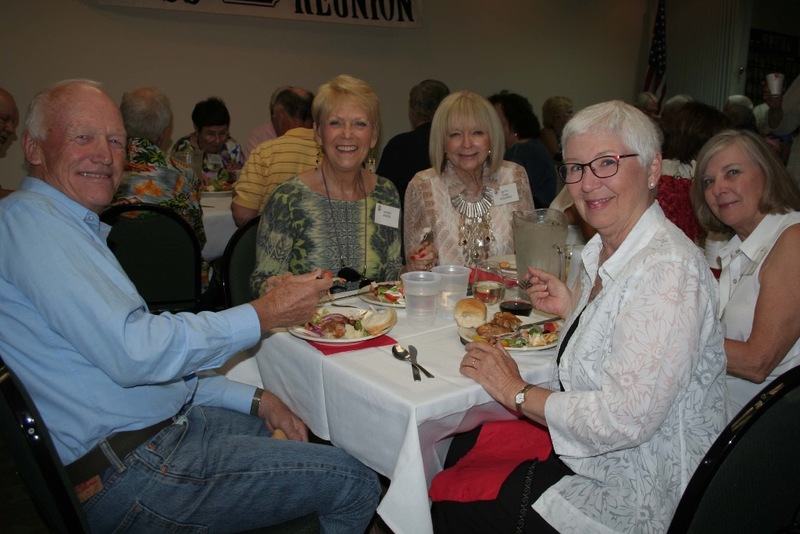 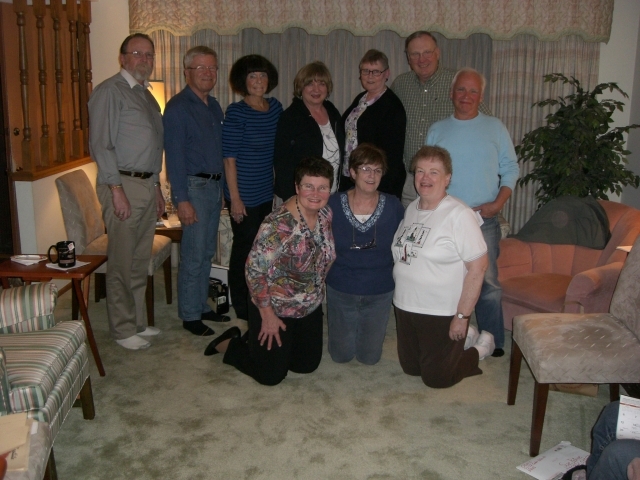 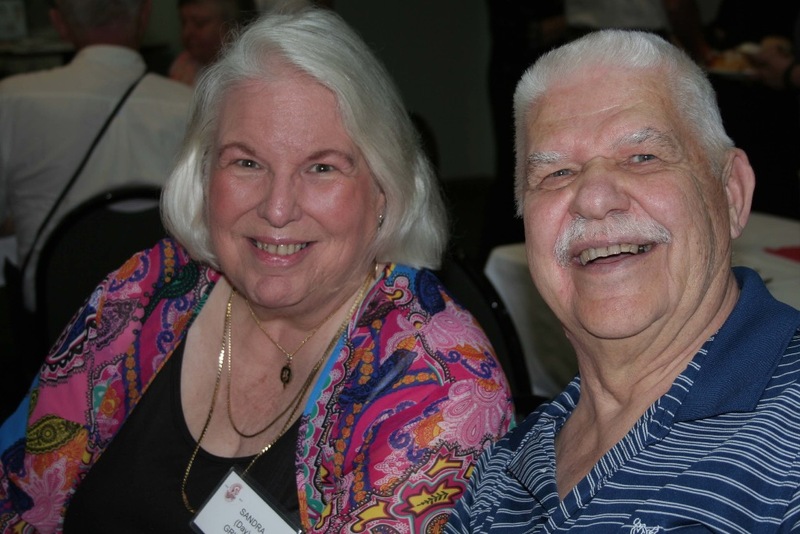 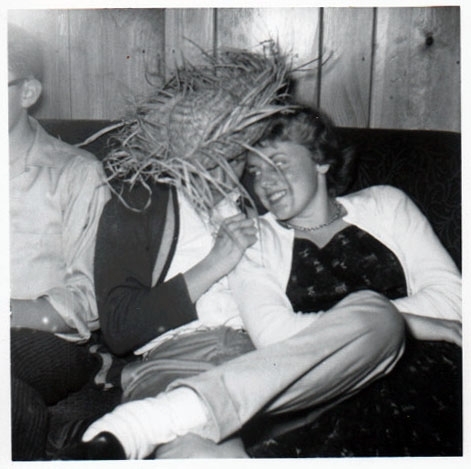 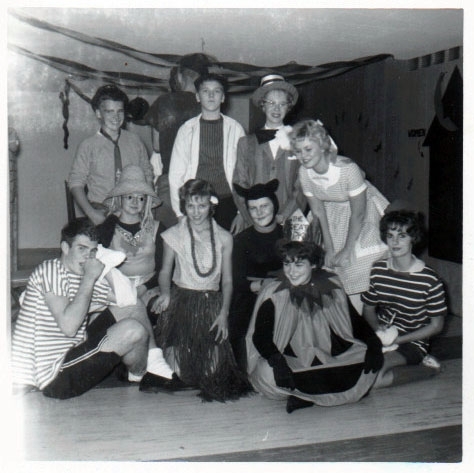 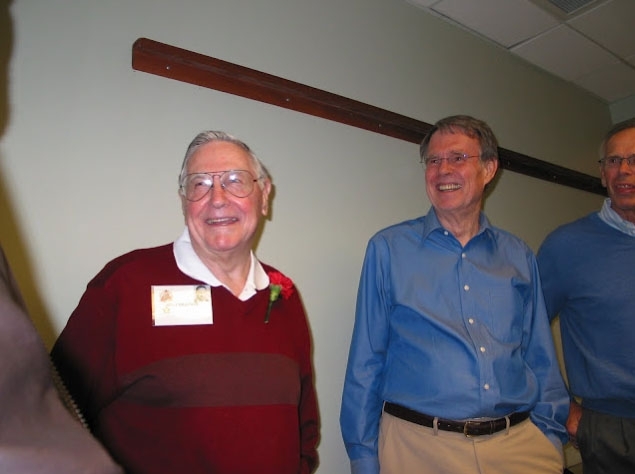 Enjoy these pictures taken by classmates at the 50th Reunion events September 21st - 23rd. 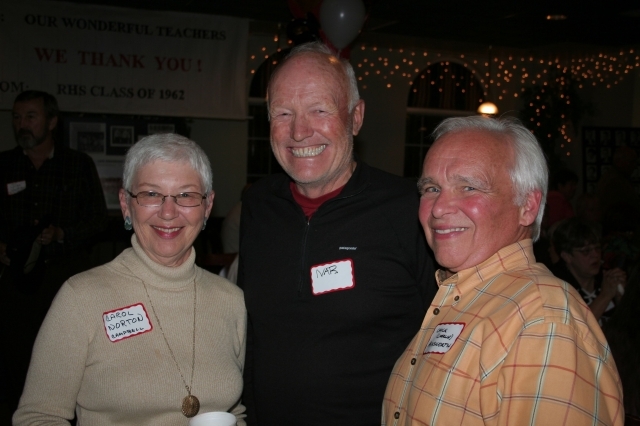 The Friday Night Gathering was attended by 15 of our former teachers. 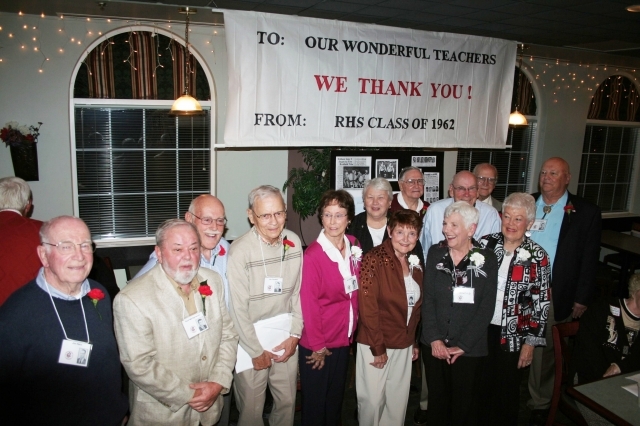 They looked great, and we were all amazed at how well they rememberred us. 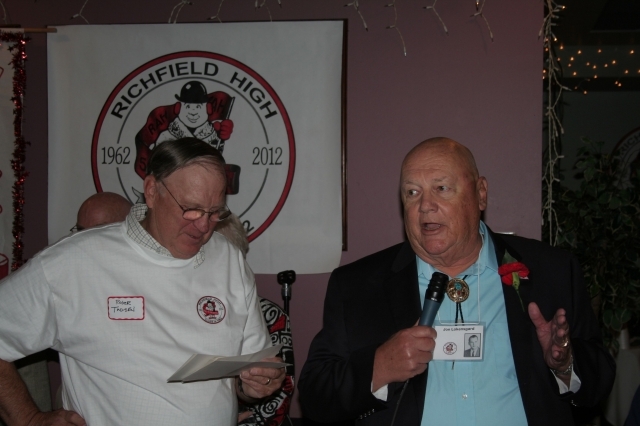 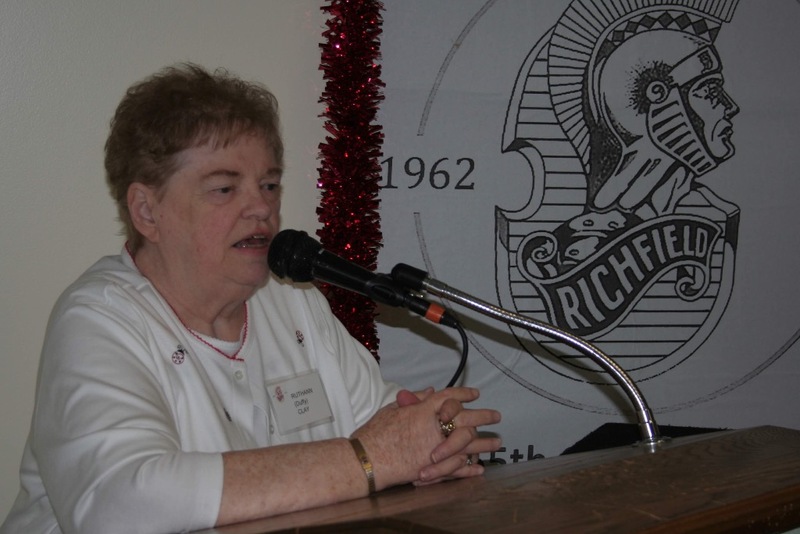 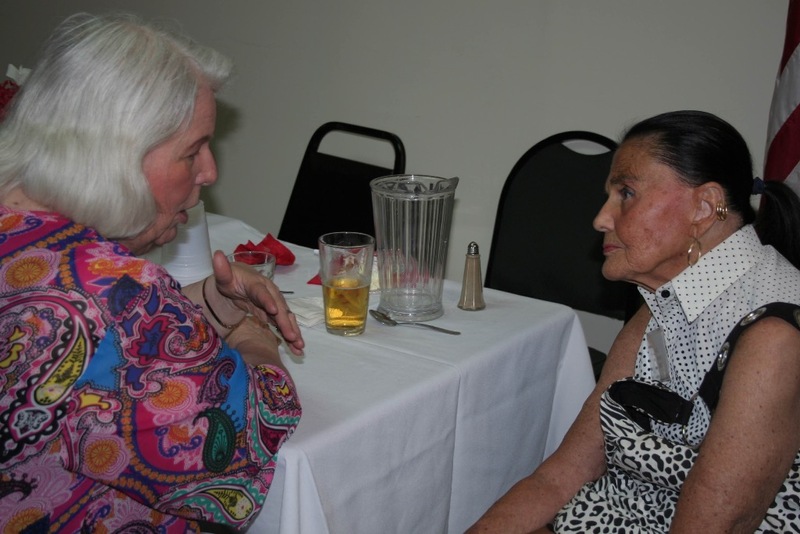 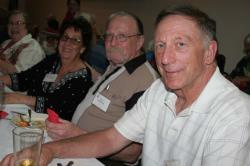 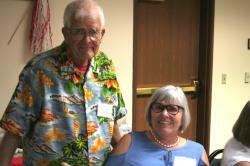 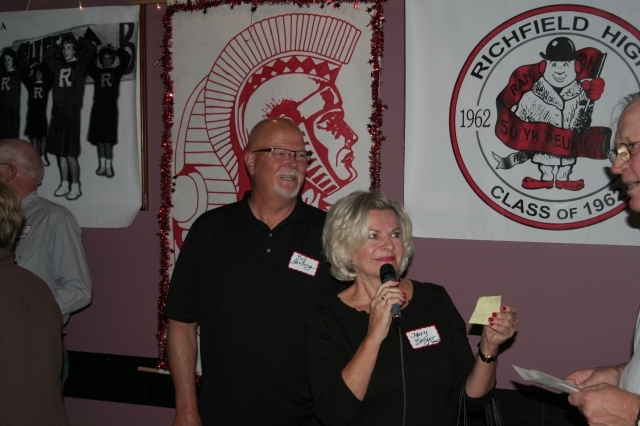 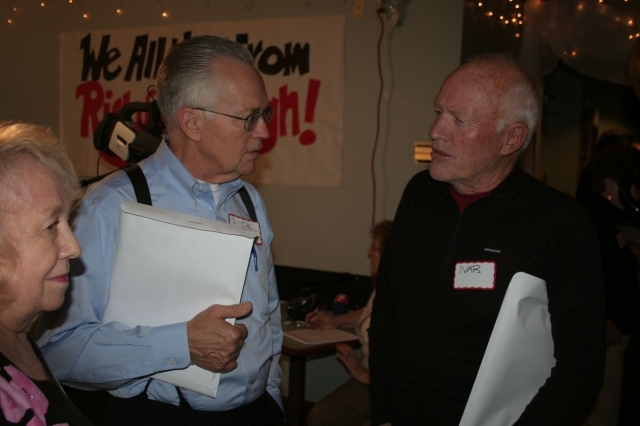 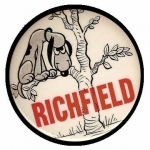 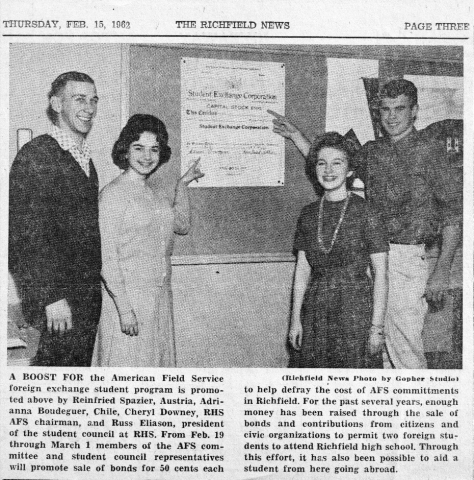 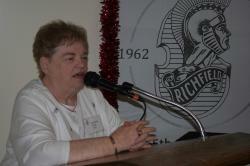 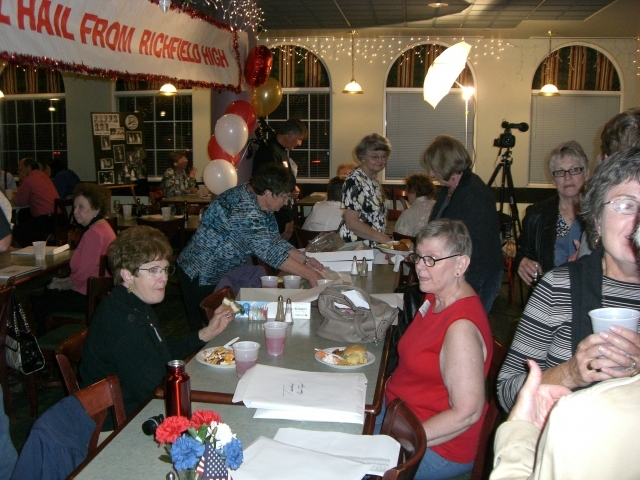 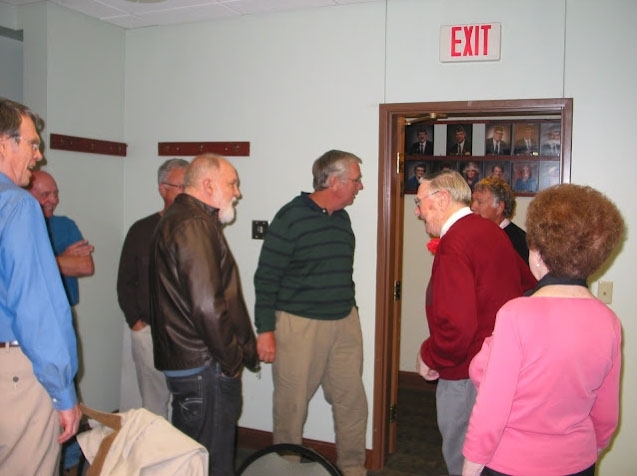 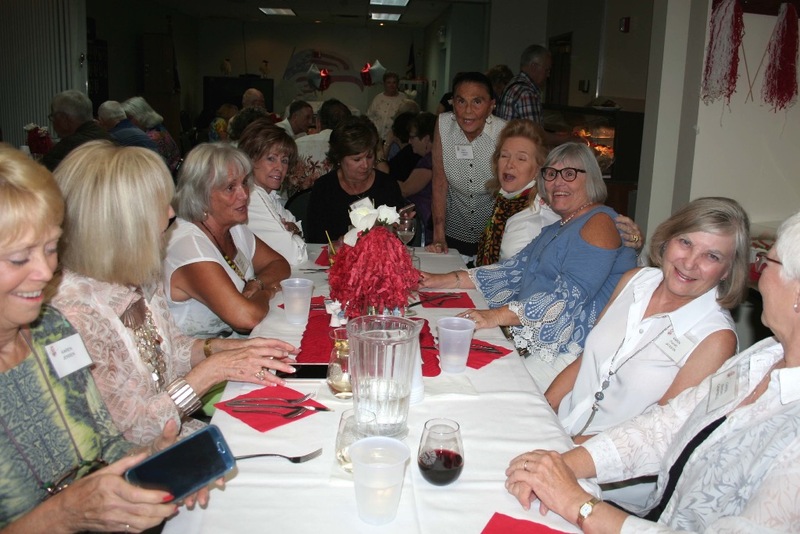 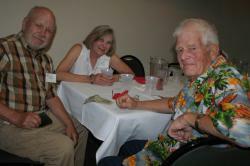 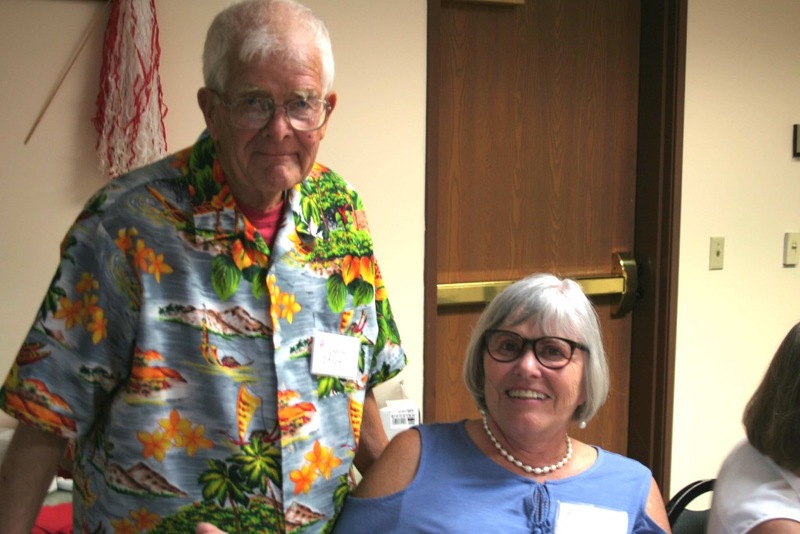 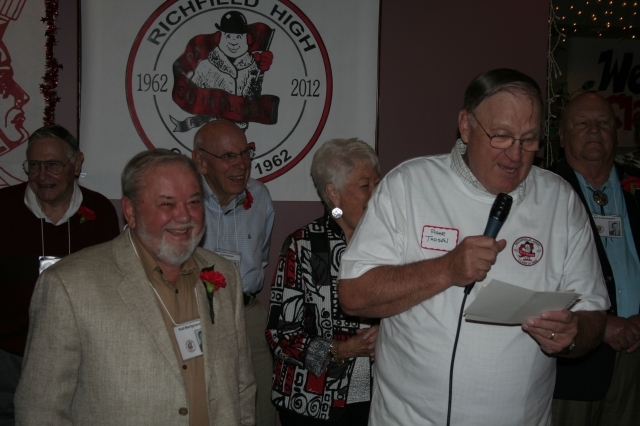 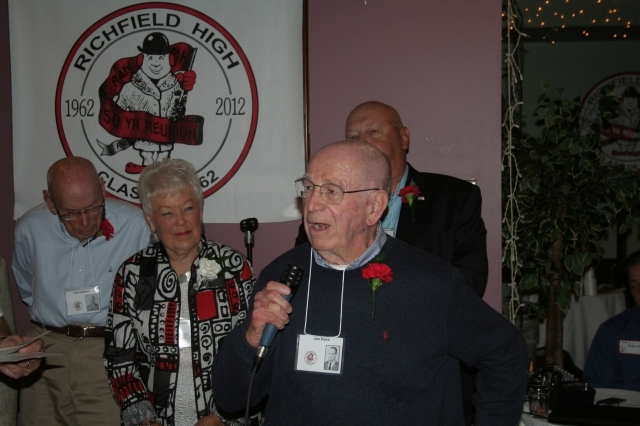 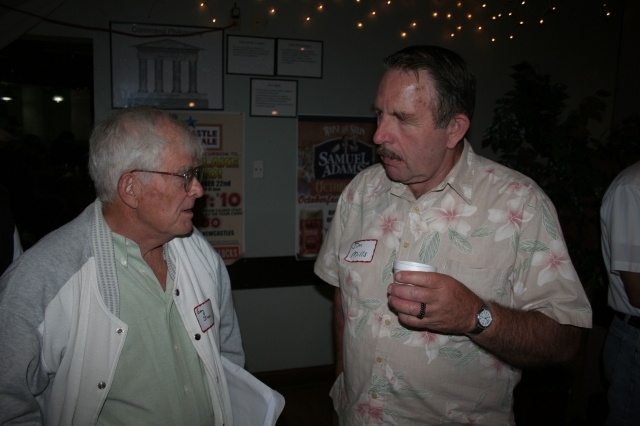 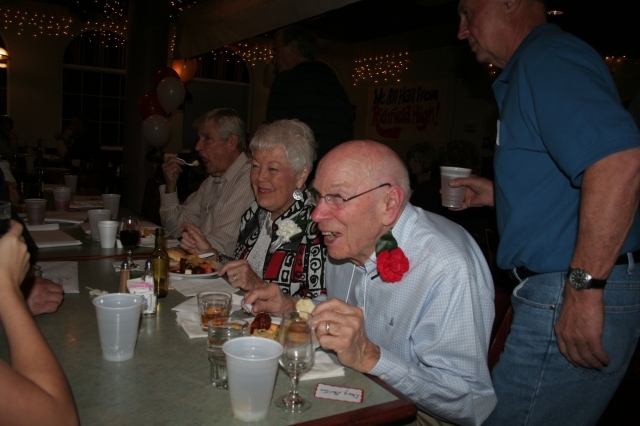 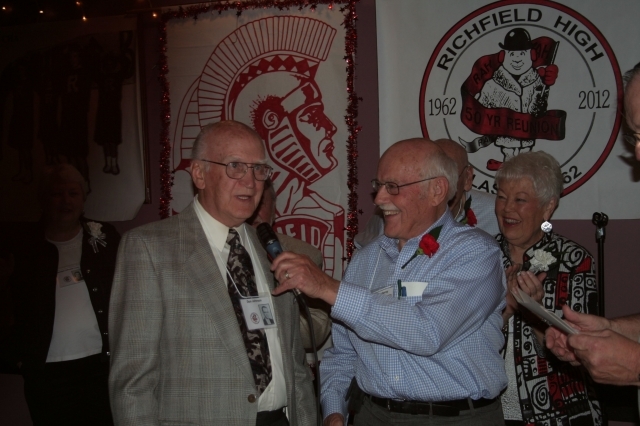 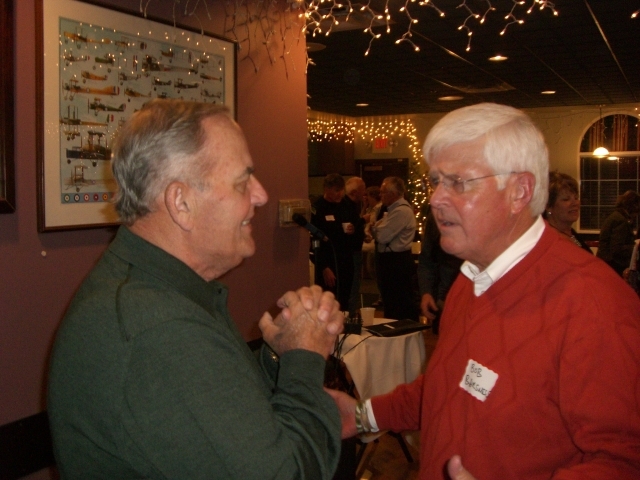 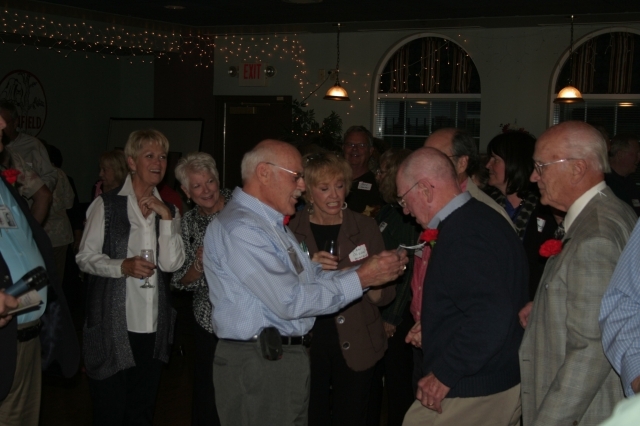 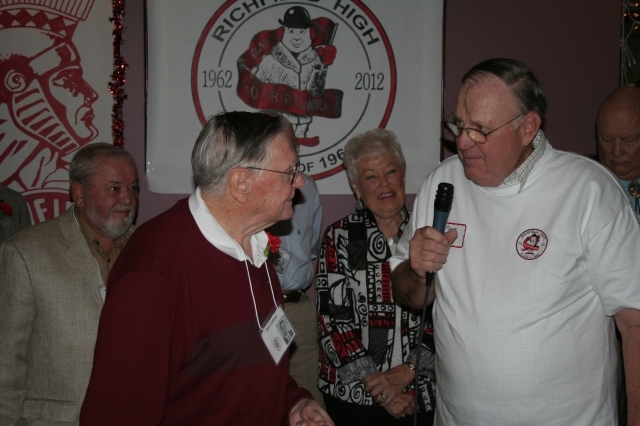 The Richfield VFW provided the perfect casual environment for the first reunion event. 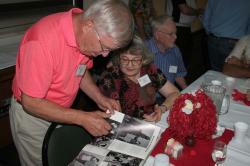 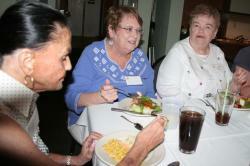 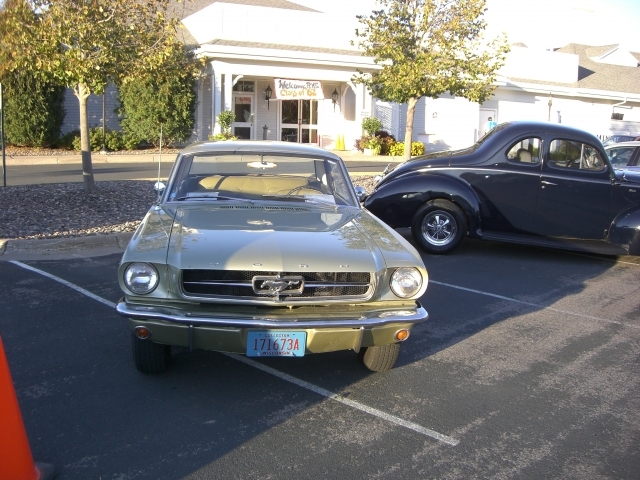 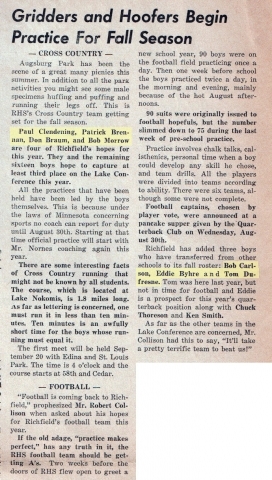 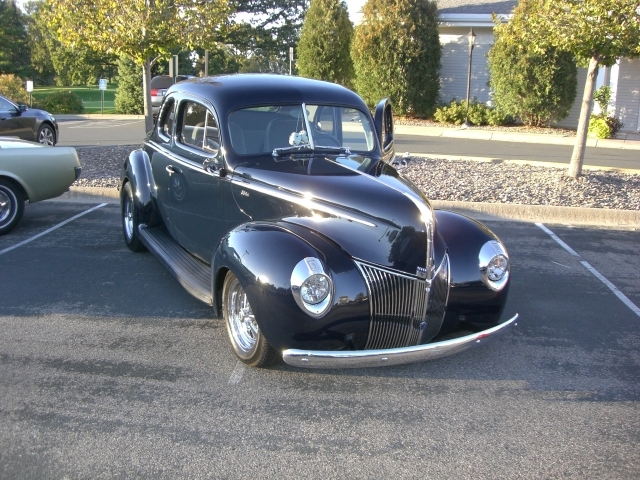 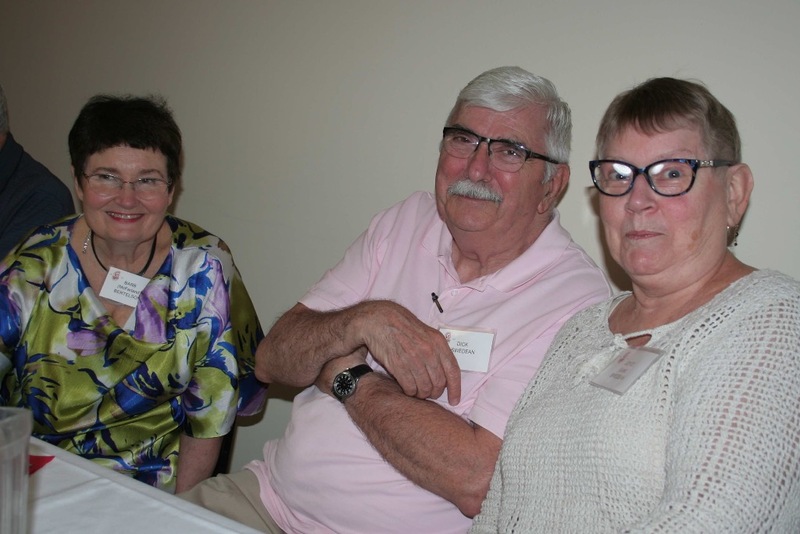 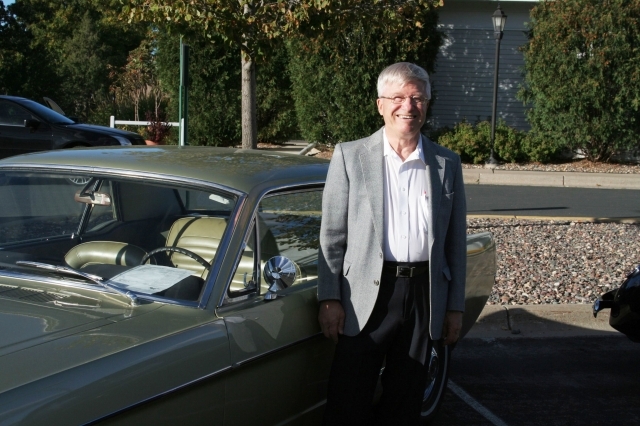 Saturday night at the Minnesota Valley Country Club was the "Main Event" of the reunion. 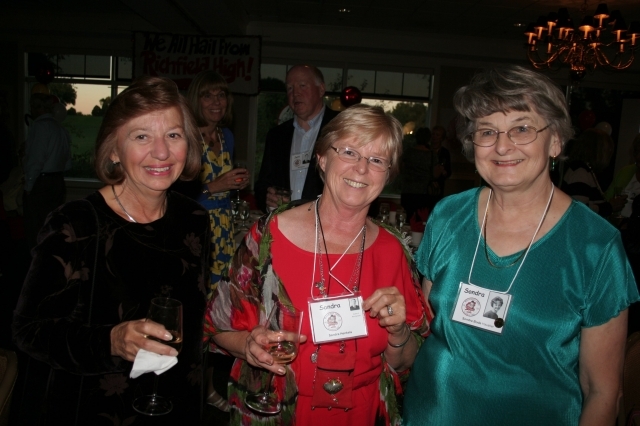 Nearly 200 graduates and guests gathered to socialize, share memories and renew friendships. 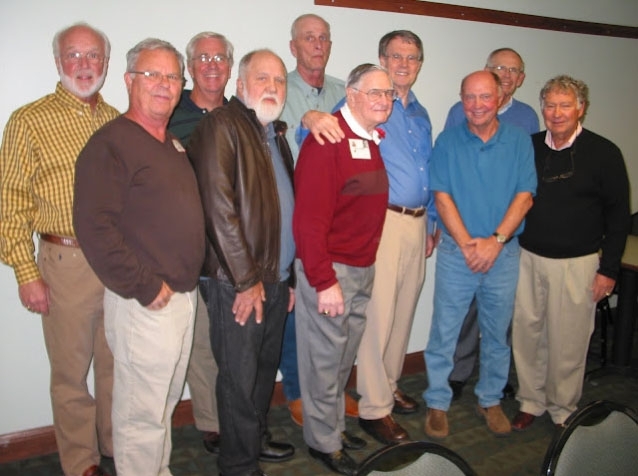 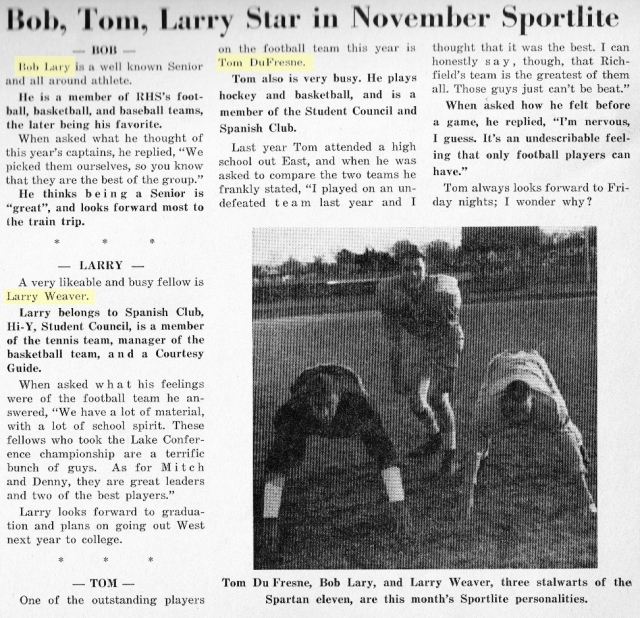 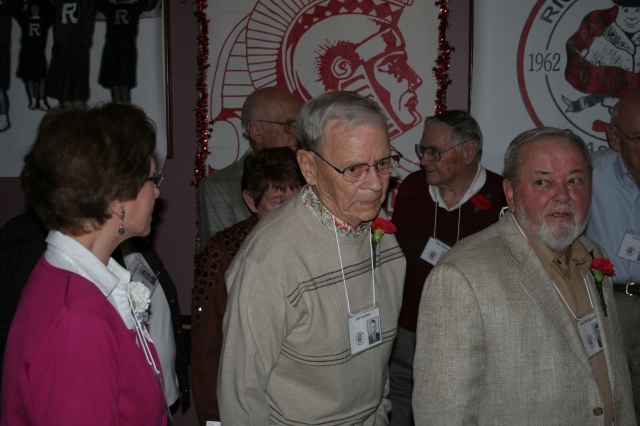 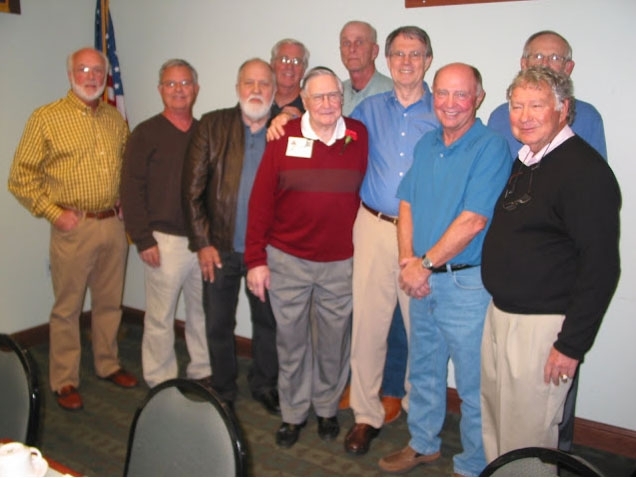 The class members who played football on our 1961 championship team reunited with Coach Bob Collison. 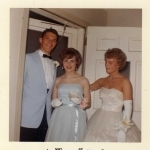 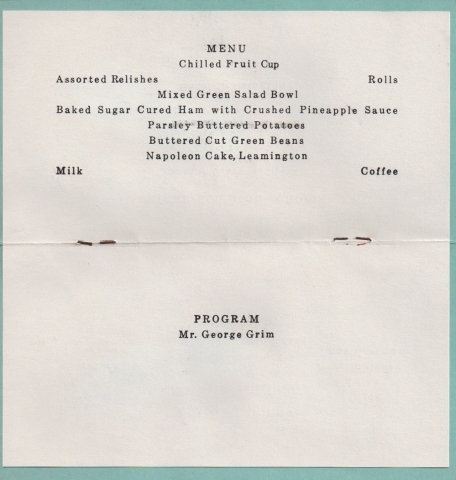 Dig out those old photos; the ones your dad or mom took before the event or the faded "professional" shot in front of that old white door at the Lemington. 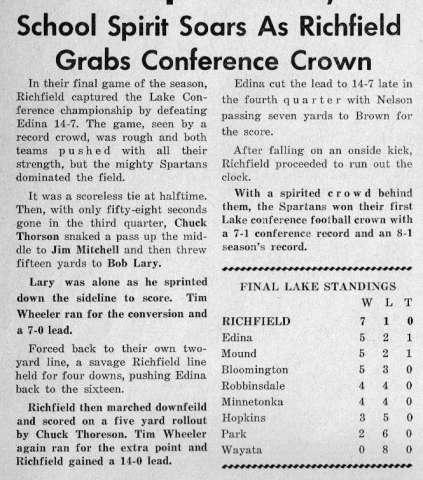 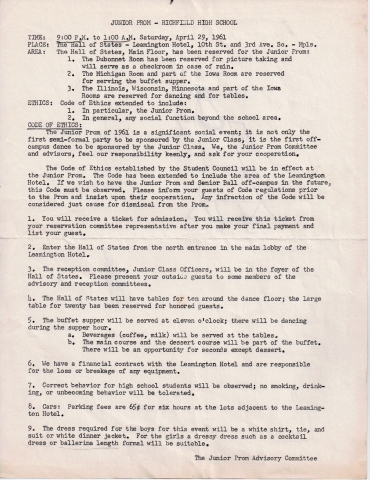 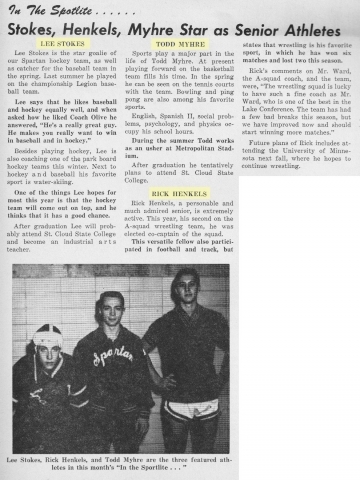 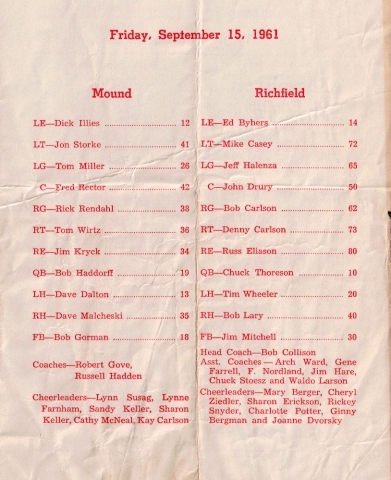 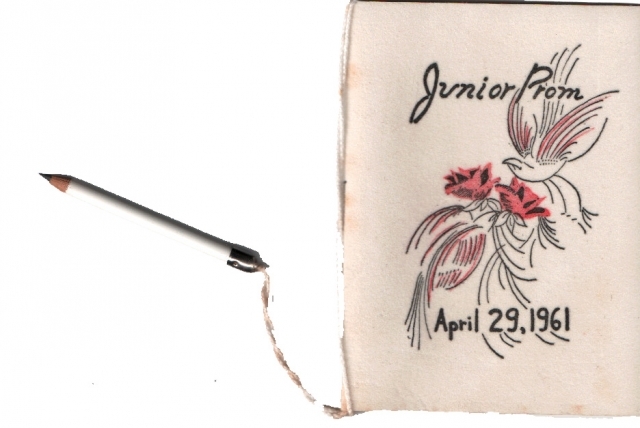 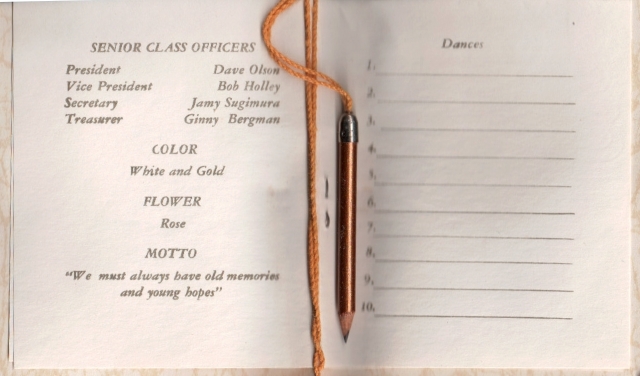 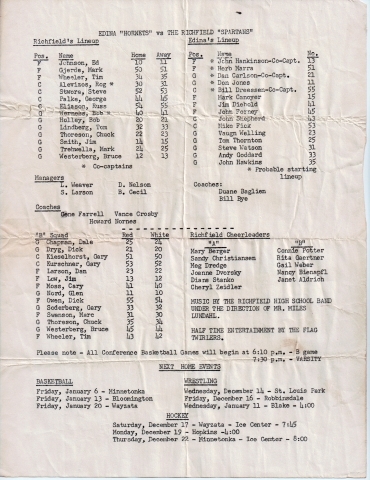 Take a look at these to trigger memories of sports events, programs, proms, plays, and other activities that took place during our highschool years.